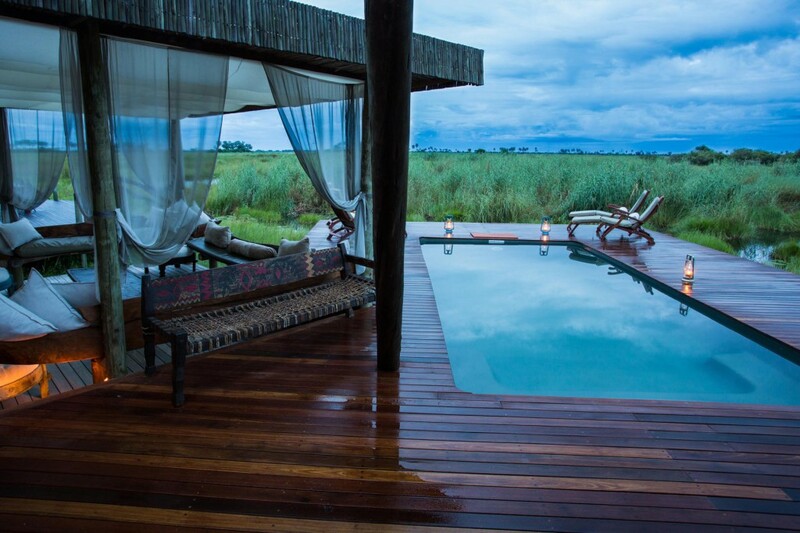 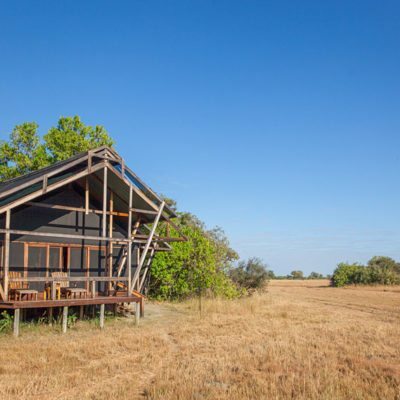 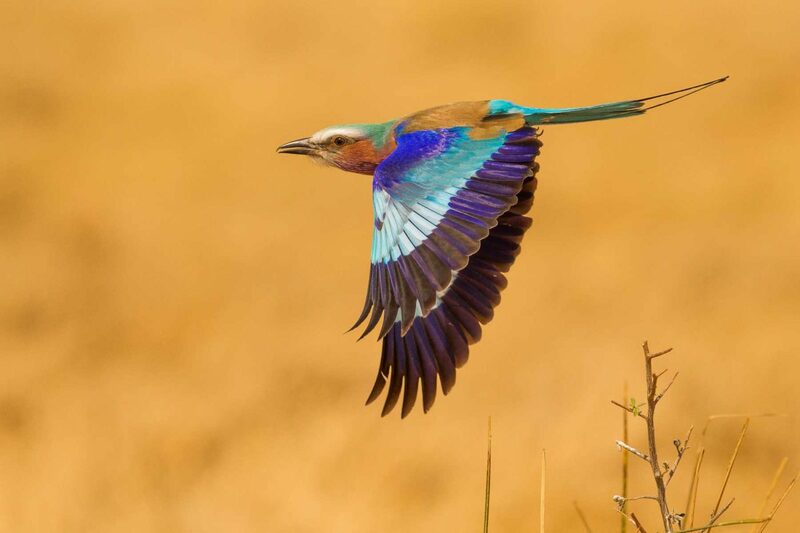 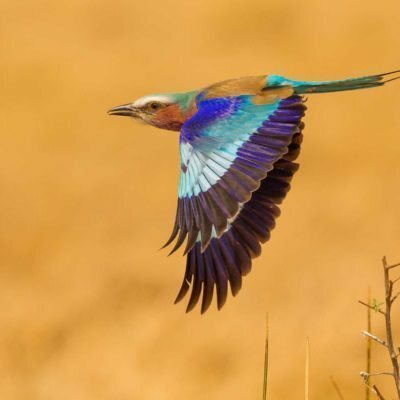 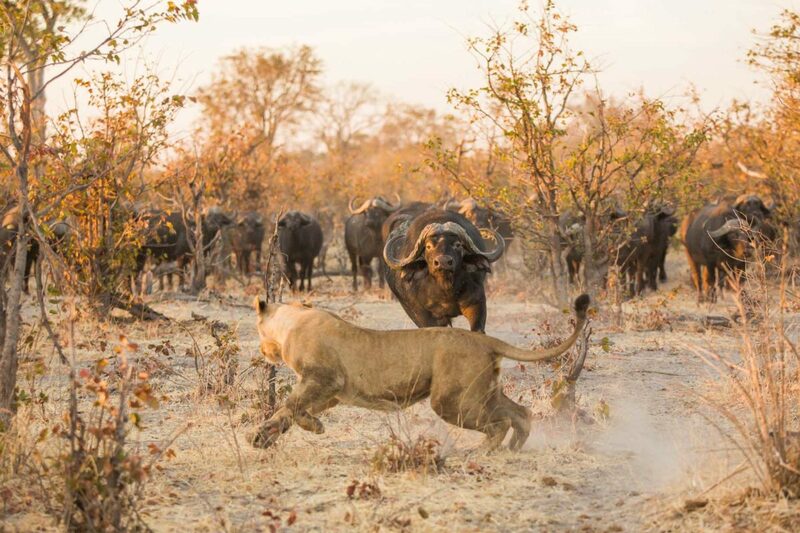 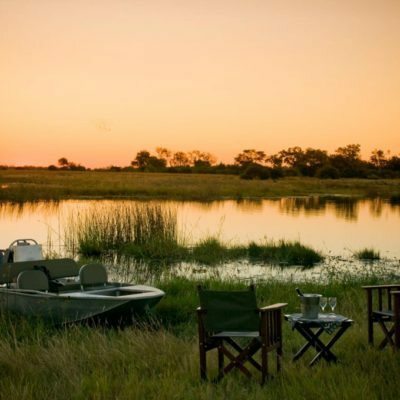 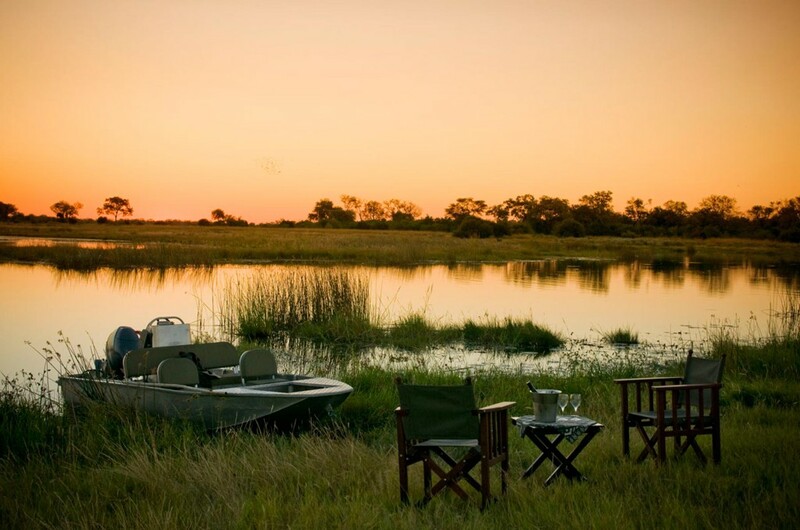 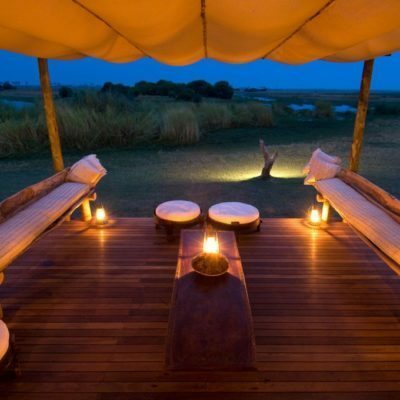 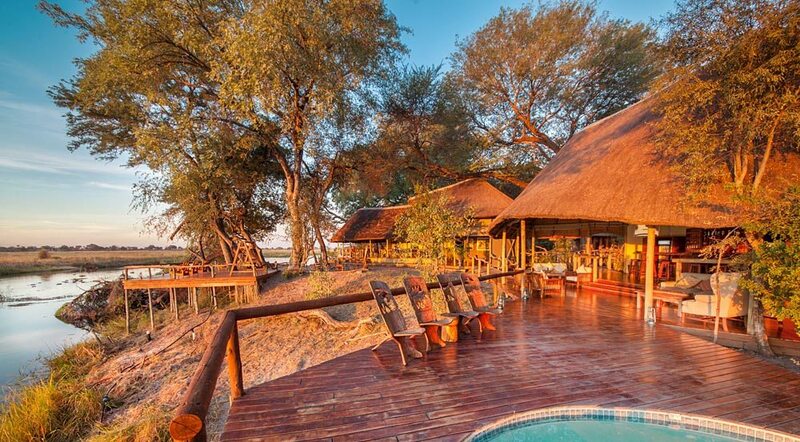 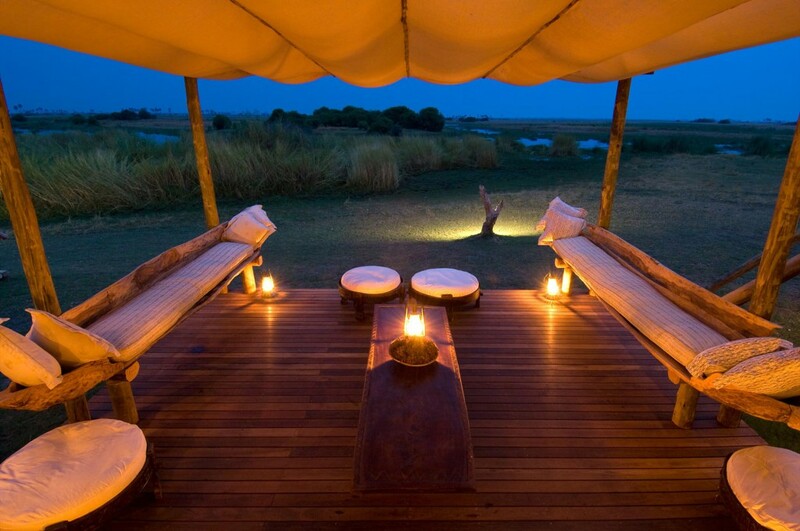 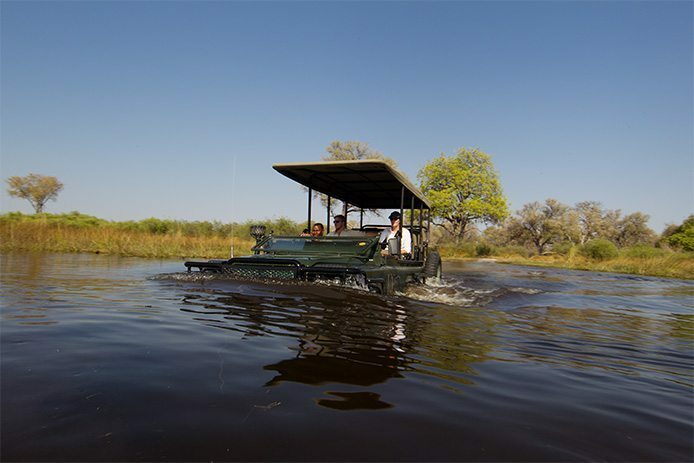 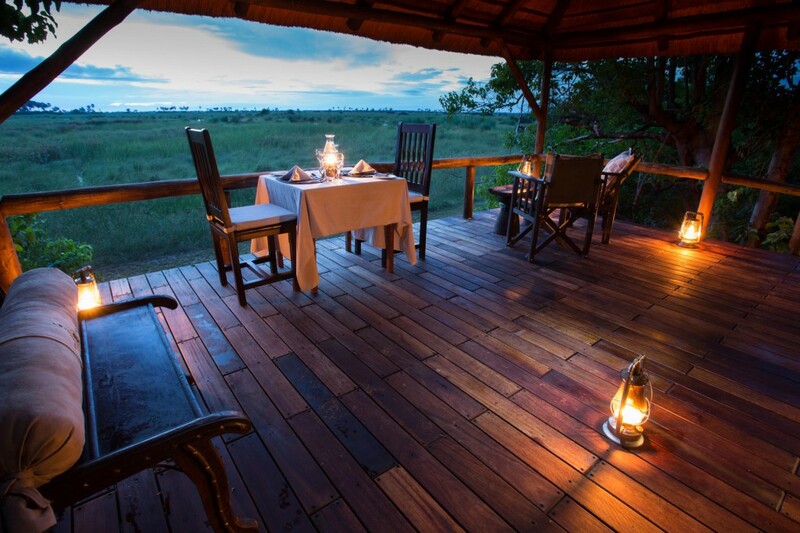 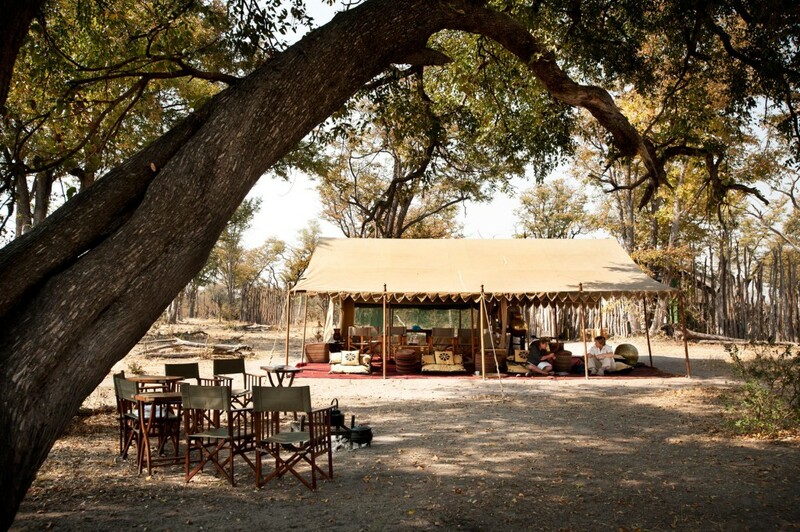 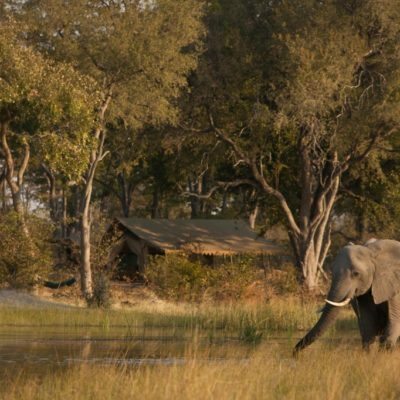 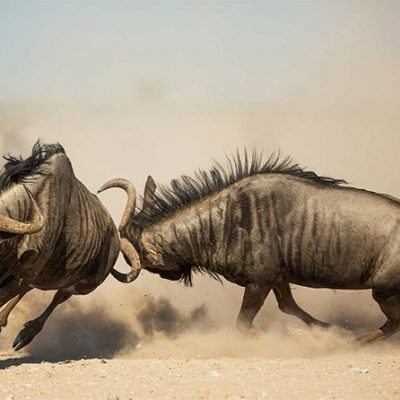 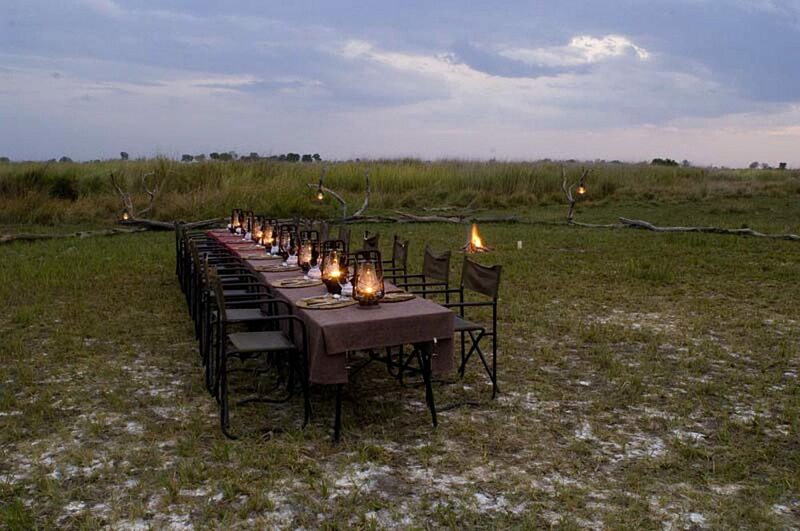 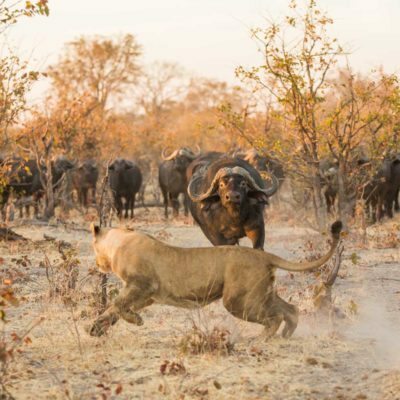 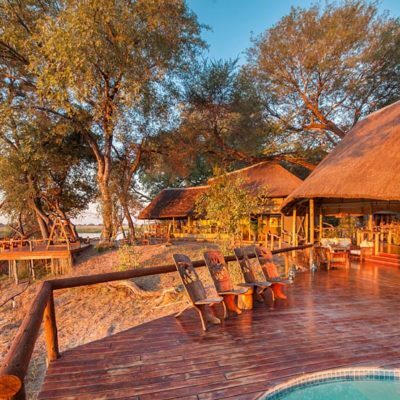 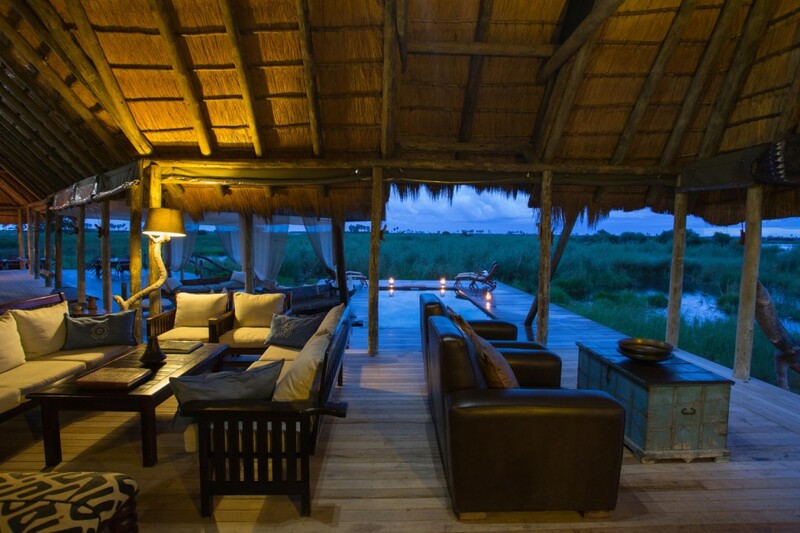 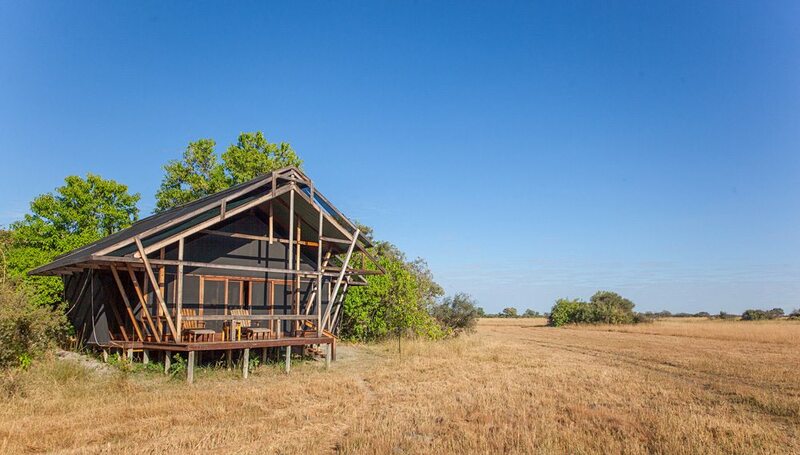 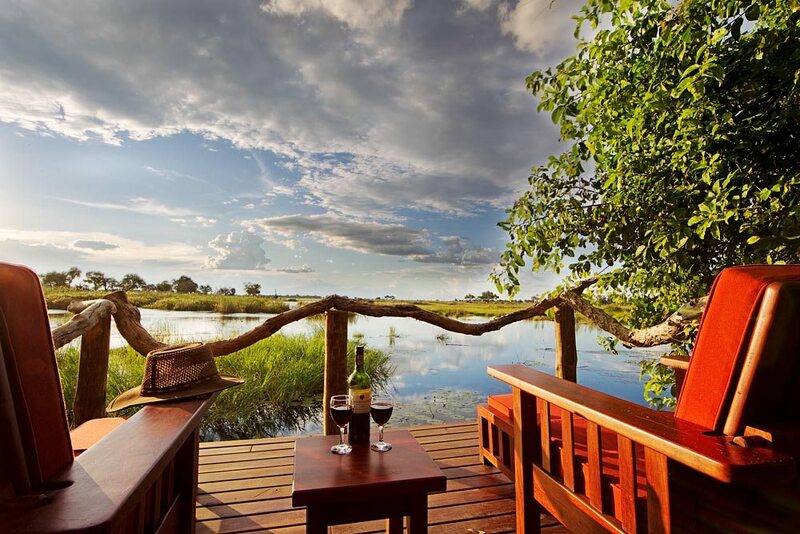 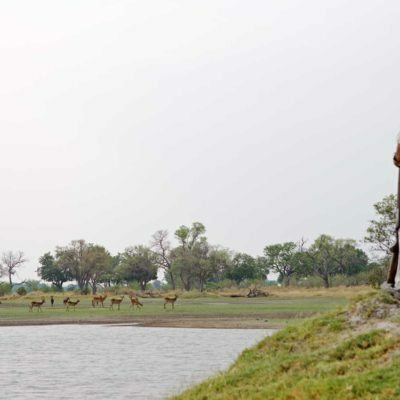 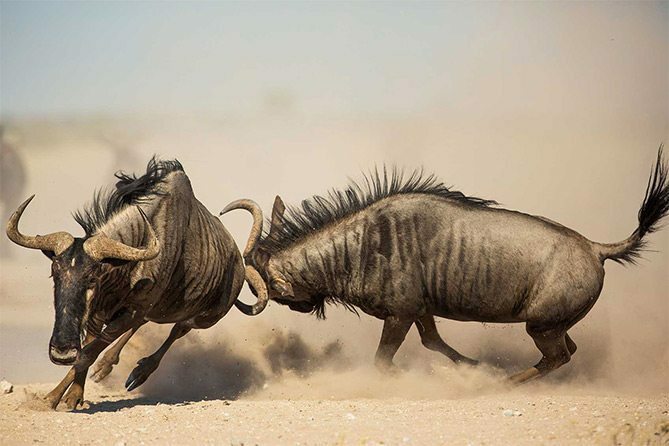 Within the “Greater Linyanti” area lies the vast Kwando concession – an area renowned in Botswana for productive game viewing. 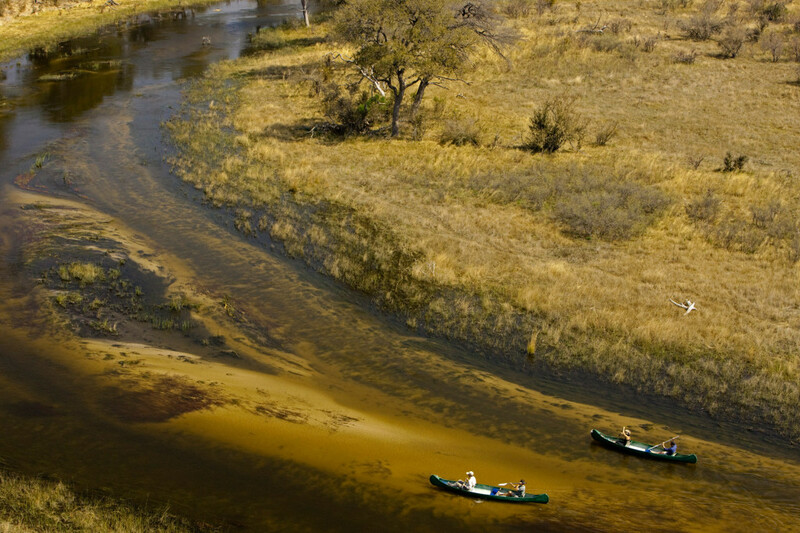 The southerly flowing Kwando River, on the border with Namibia’s Caprivi Strip is diverted here, creating the Linyanti Marsh – somewhat similar (but smaller) to the Okavango. 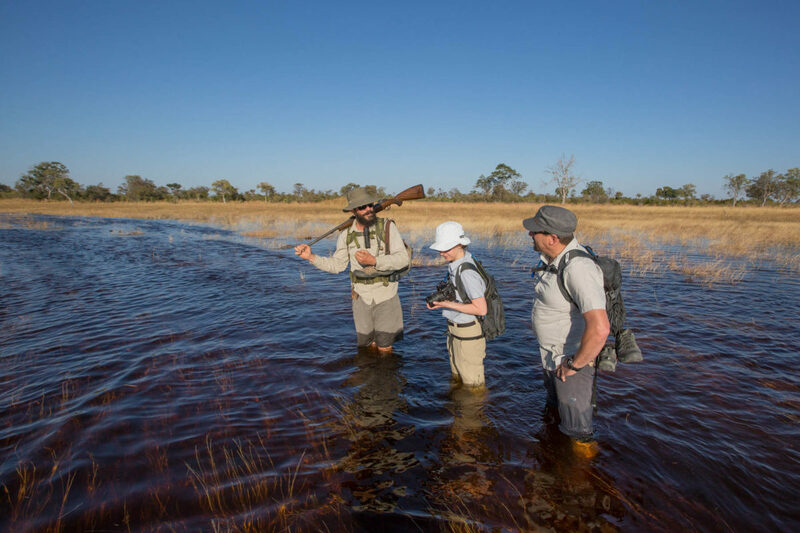 Here dry land meets rivers, floodplains and marshland – a perfect diversity for varied game viewing. 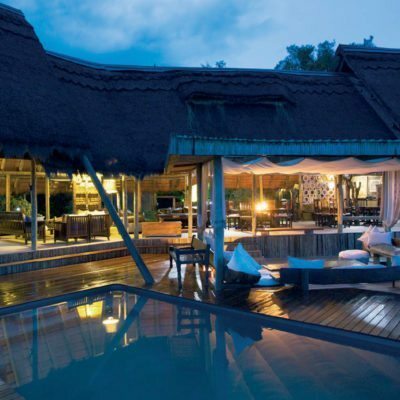 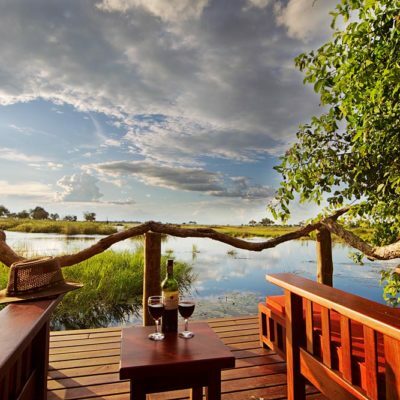 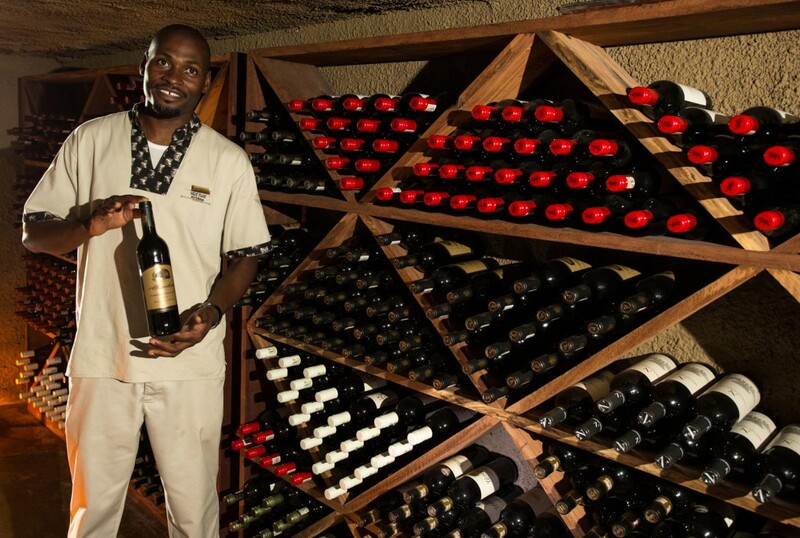 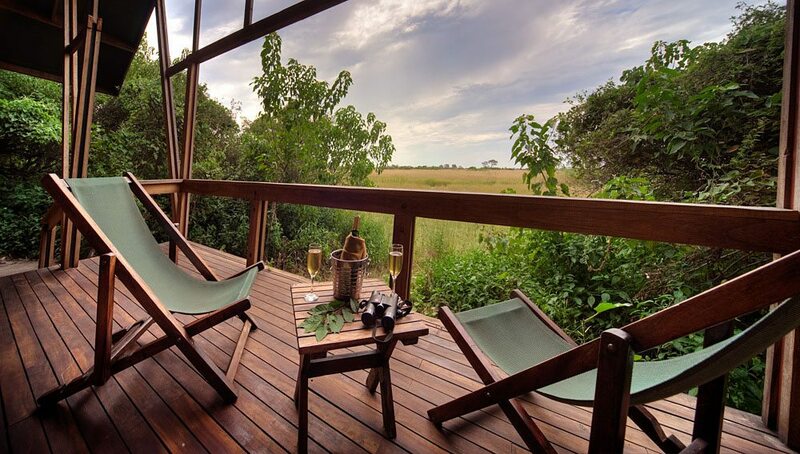 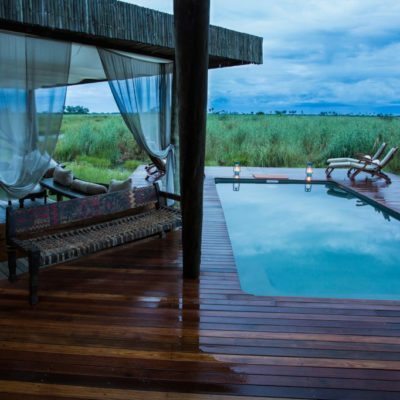 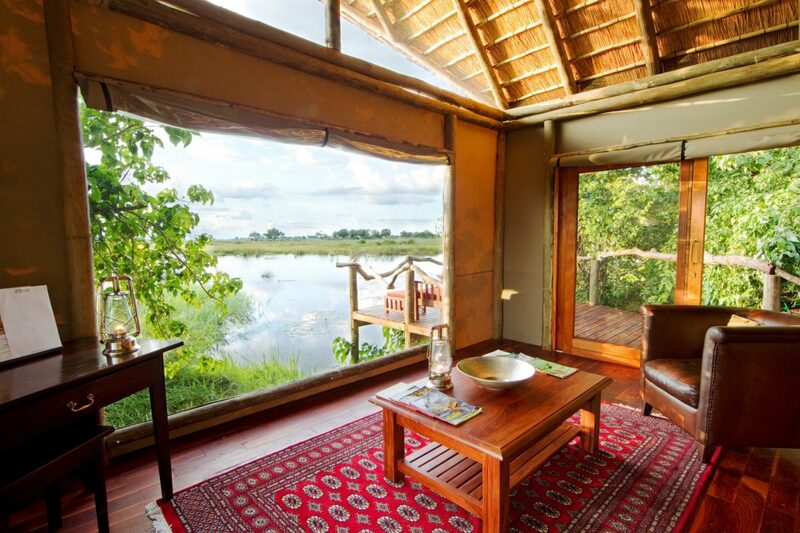 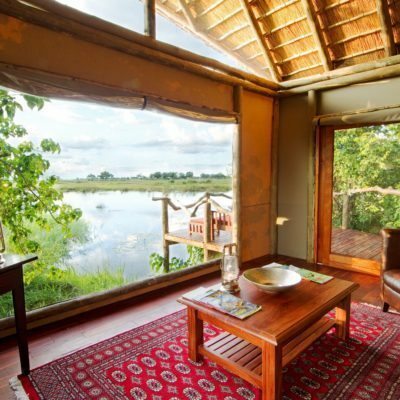 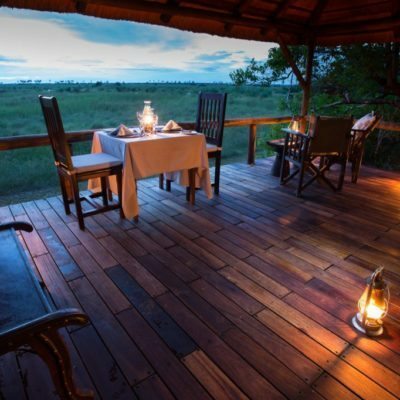 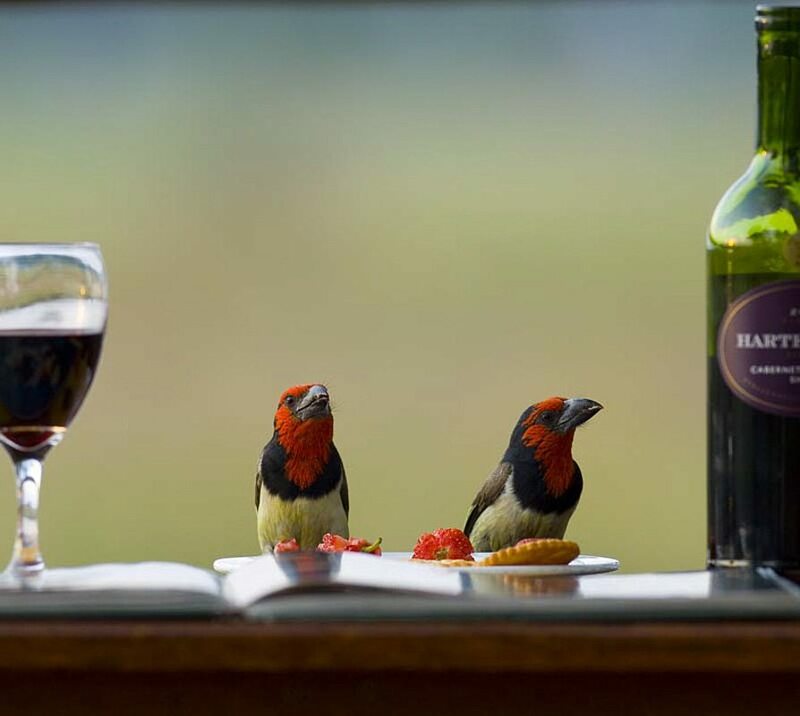 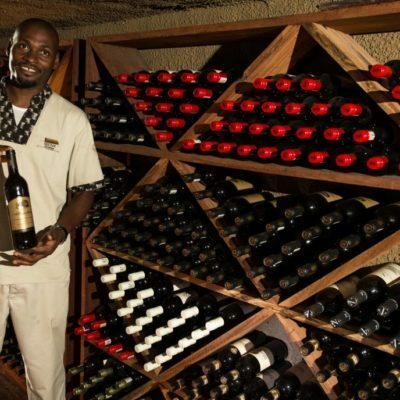 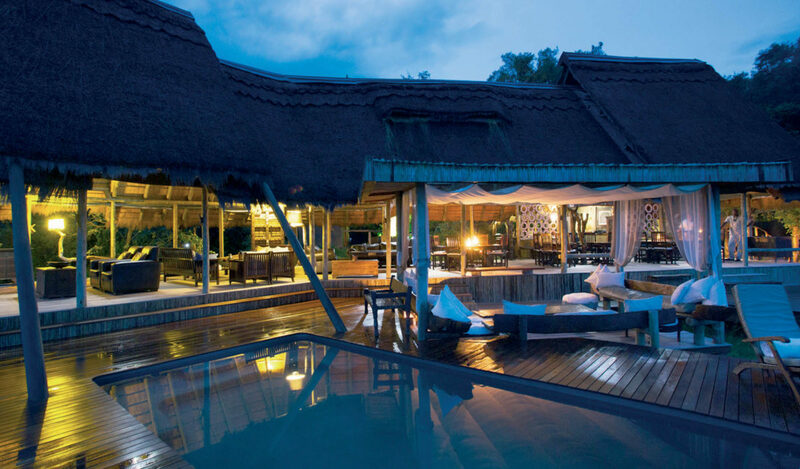 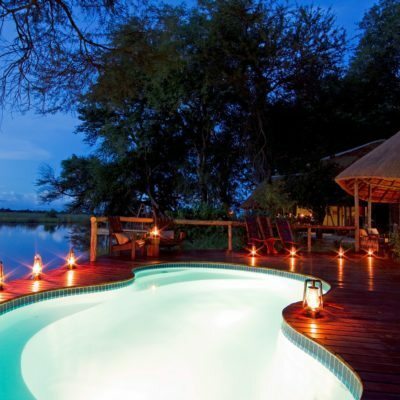 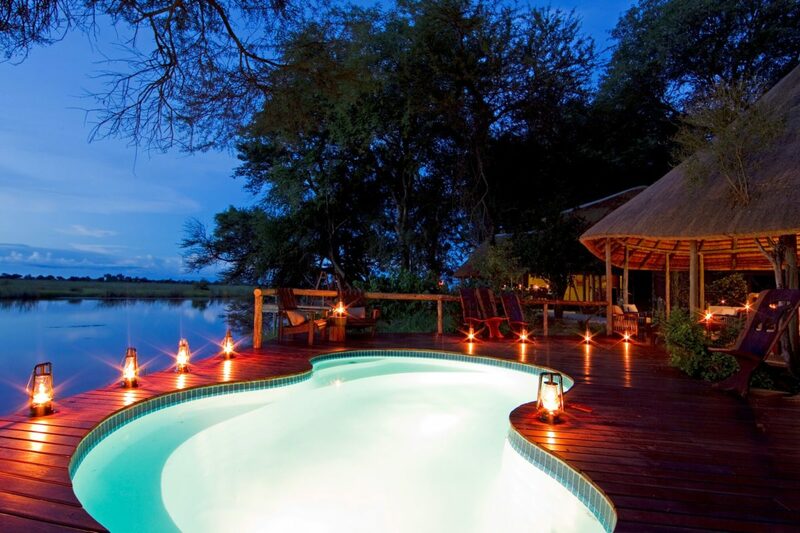 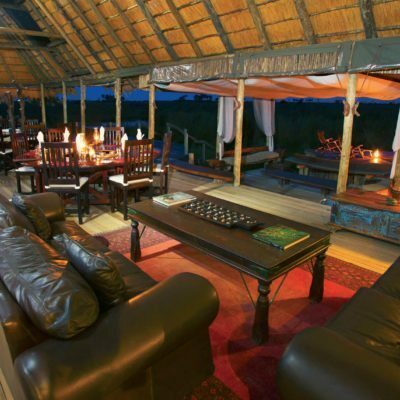 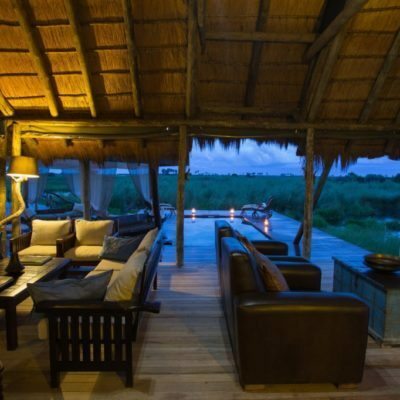 Bordering, is the Selinda Concession, which is just as appealing. 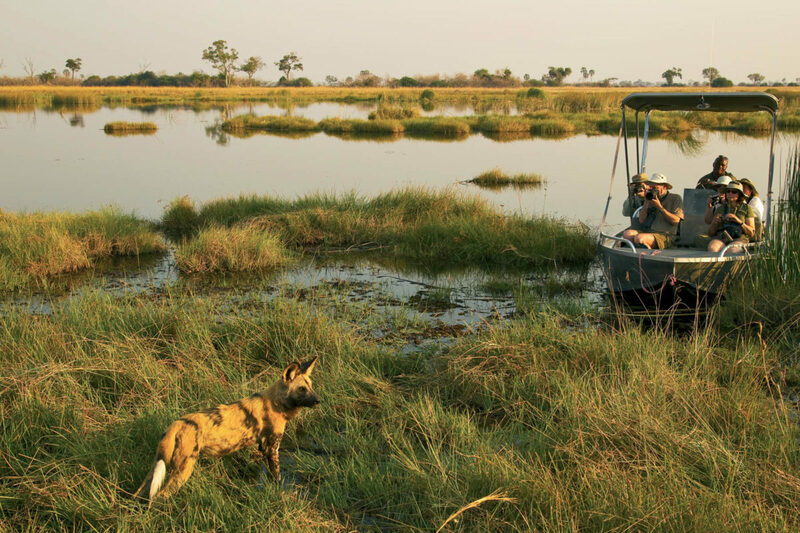 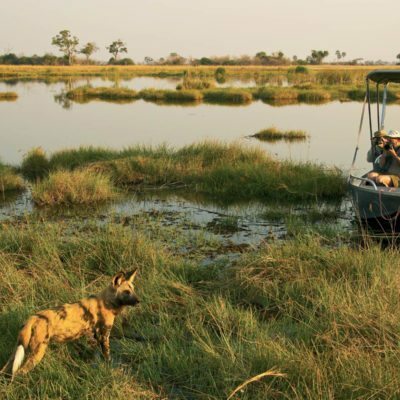 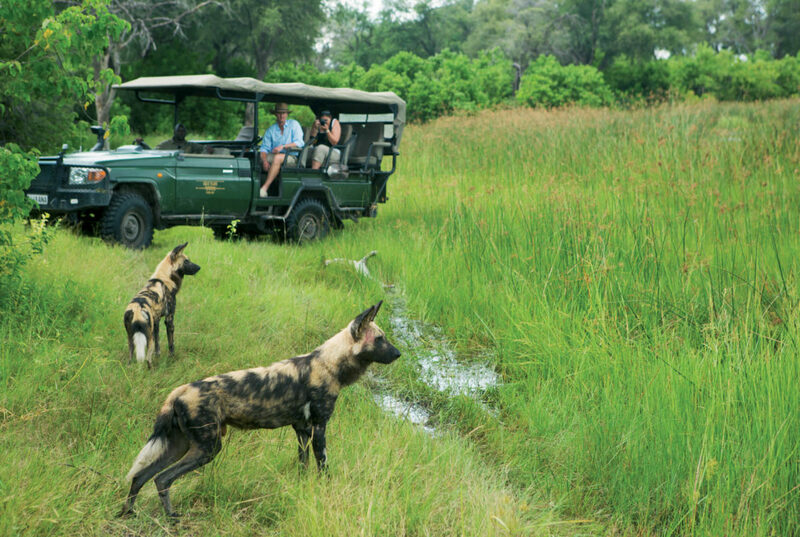 These concessions are known for consistent wild dog sightings and other game is abundant. 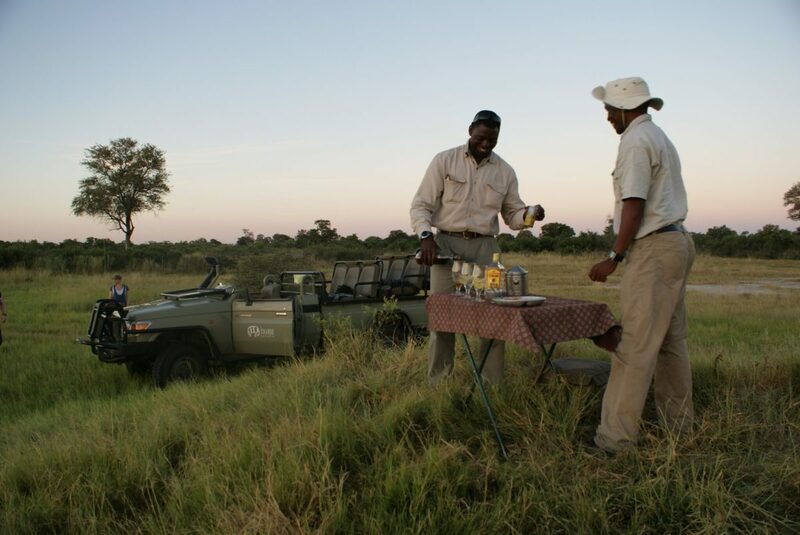 The guides here know their trade and with the help of their trackers, seldom fail to locate predators (Kwando concession uses trackers, Selinda only guides) . 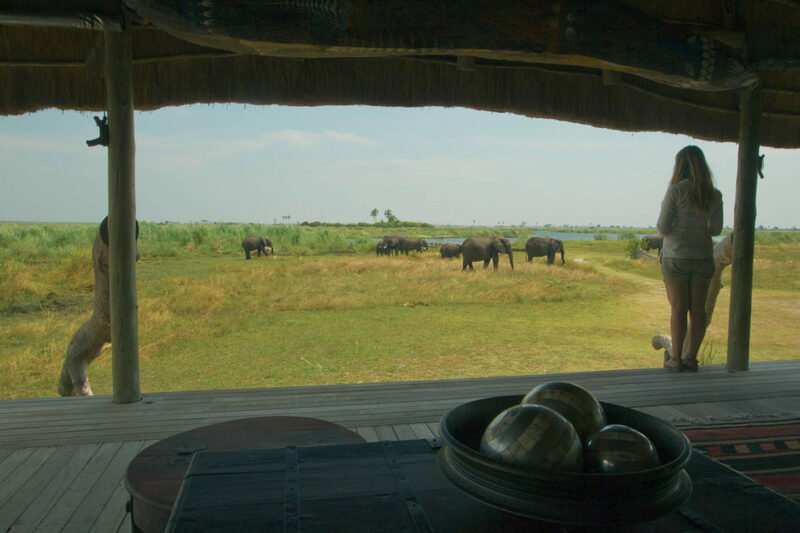 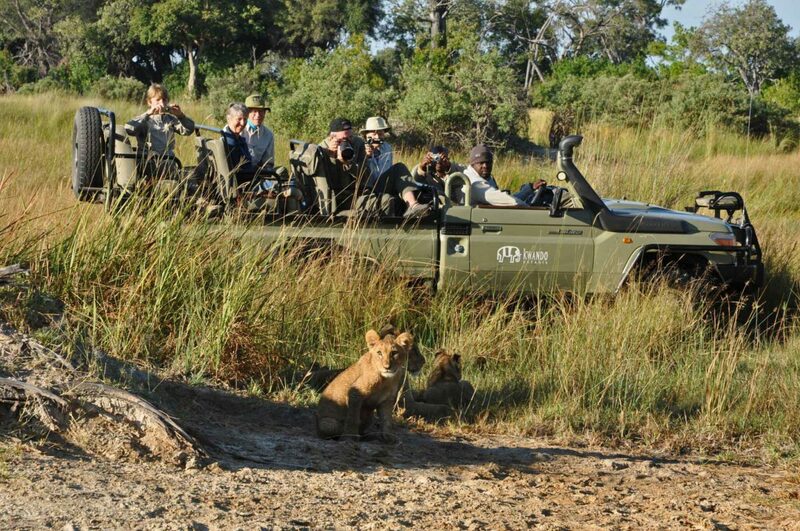 Guides are free to track animals off-road in both concessions – so guests seldom miss any action. 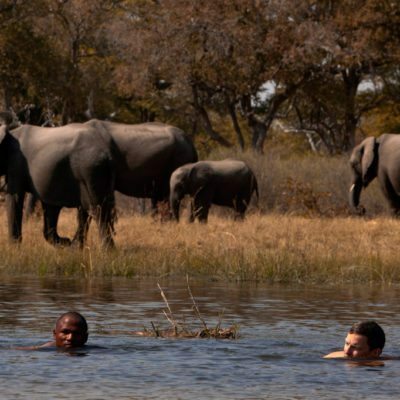 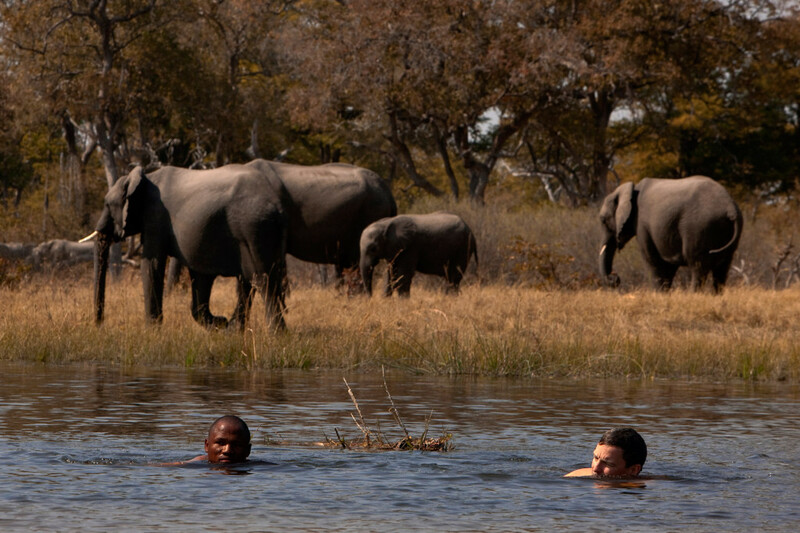 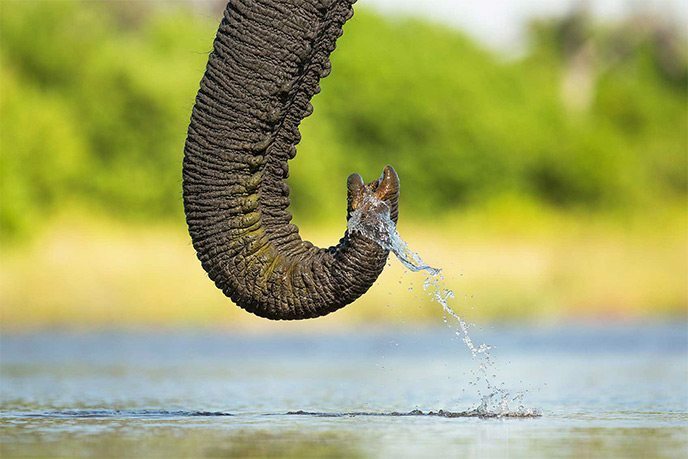 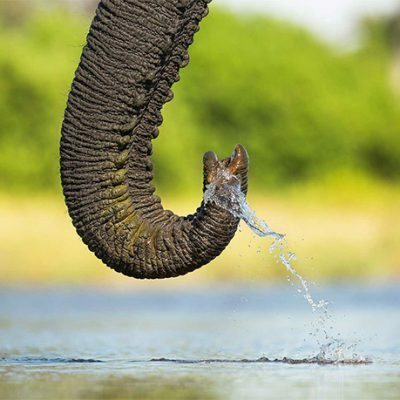 The river is a magnet for elephants and buffalo herds, more than one thousand strong, often congregate here in the dry months (July – October). 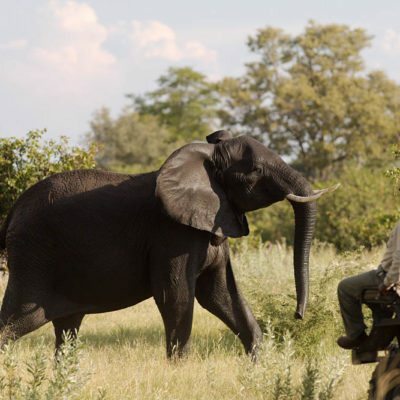 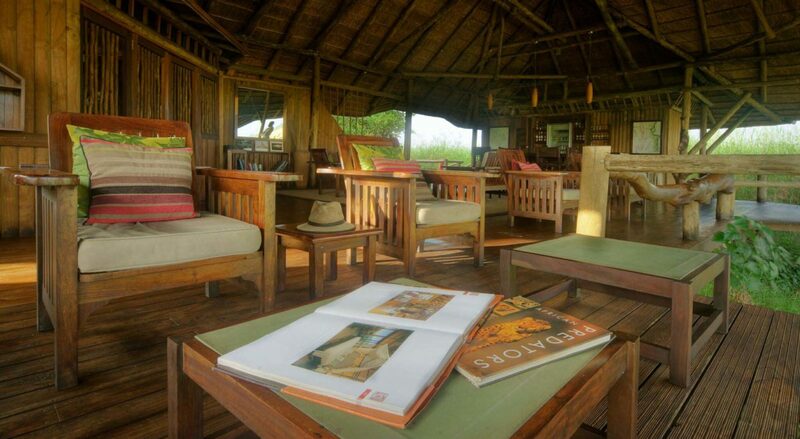 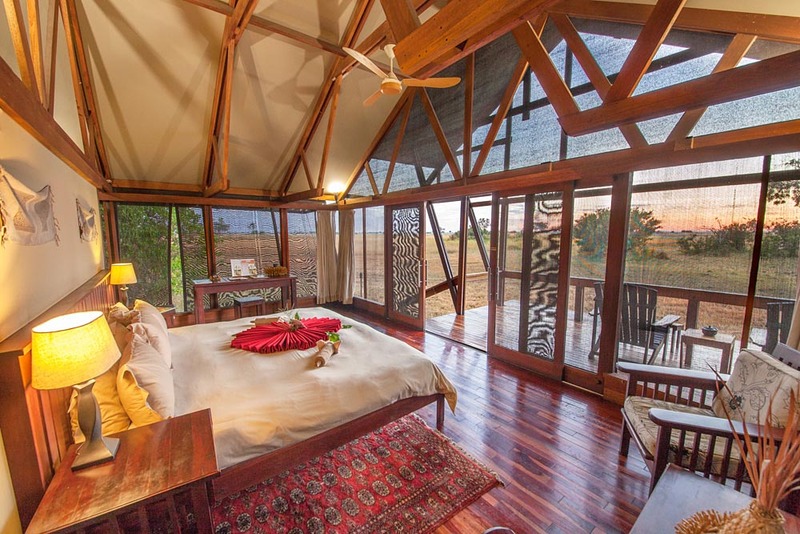 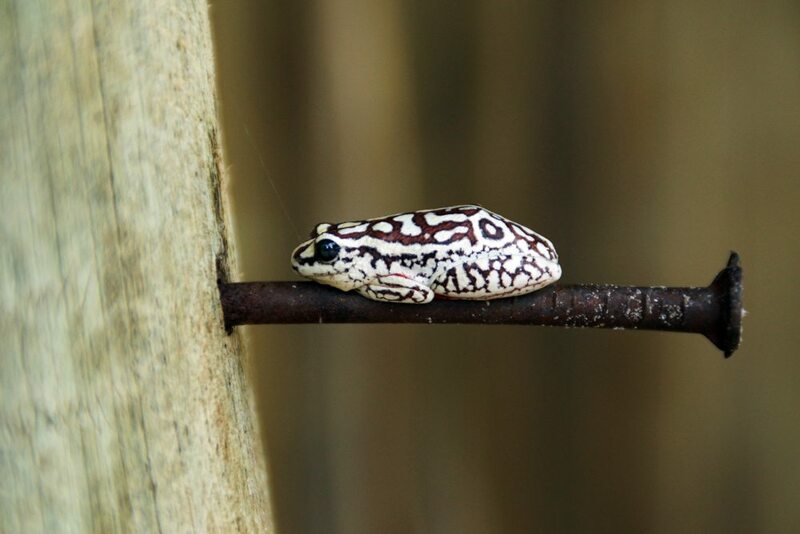 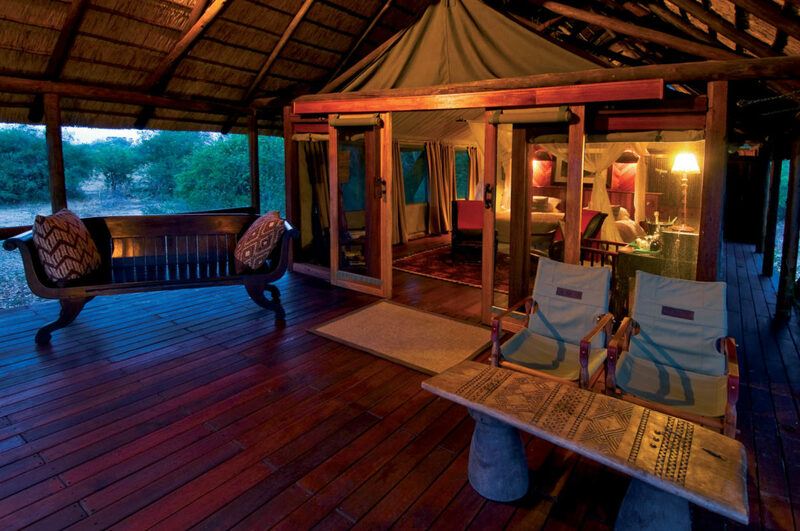 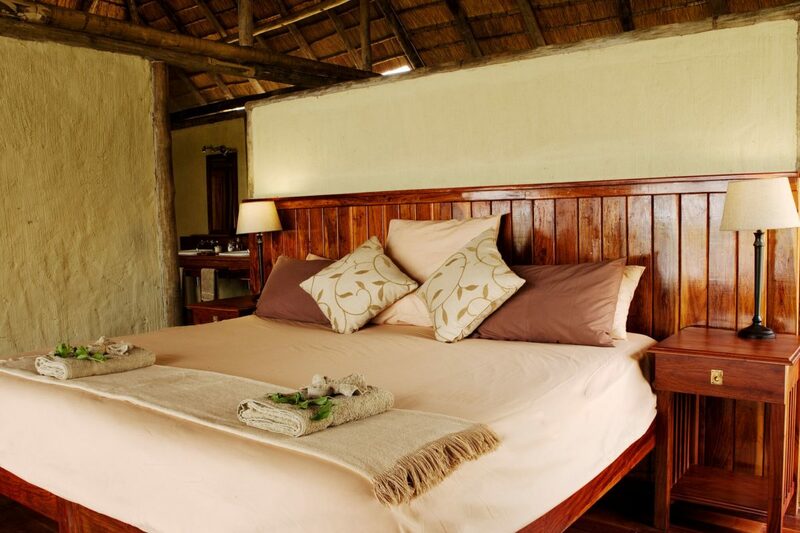 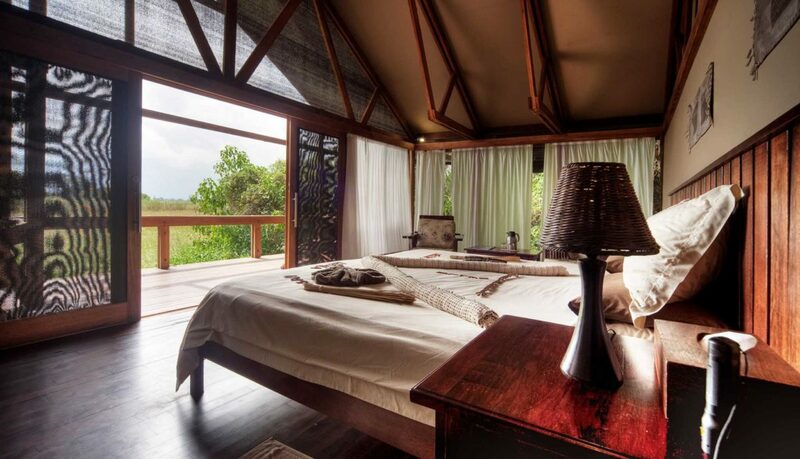 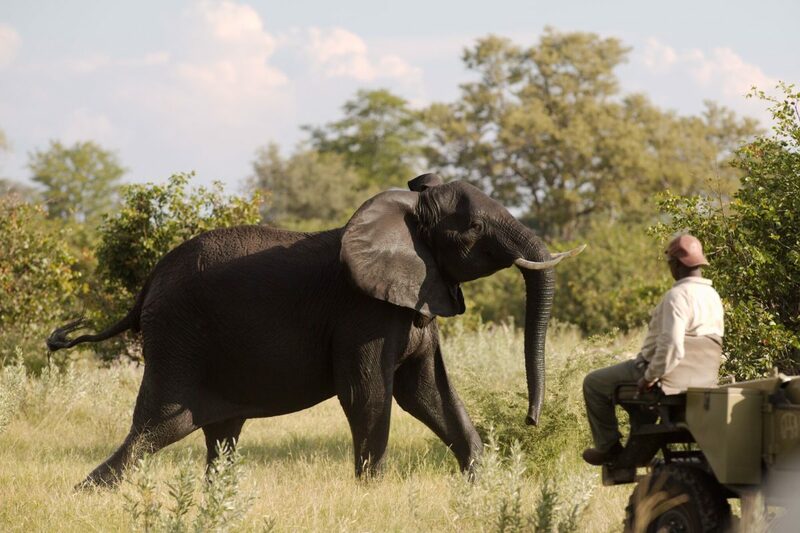 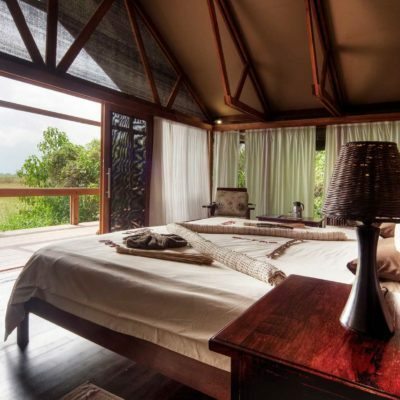 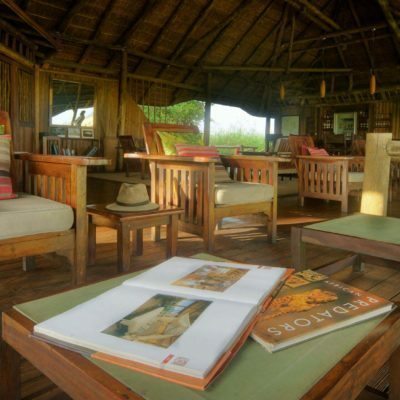 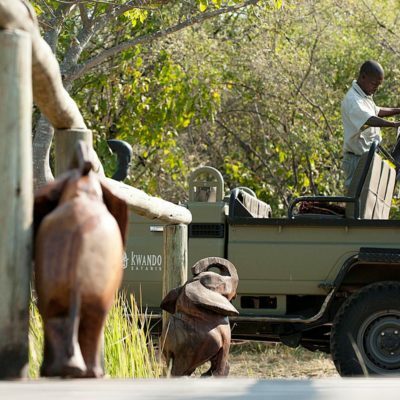 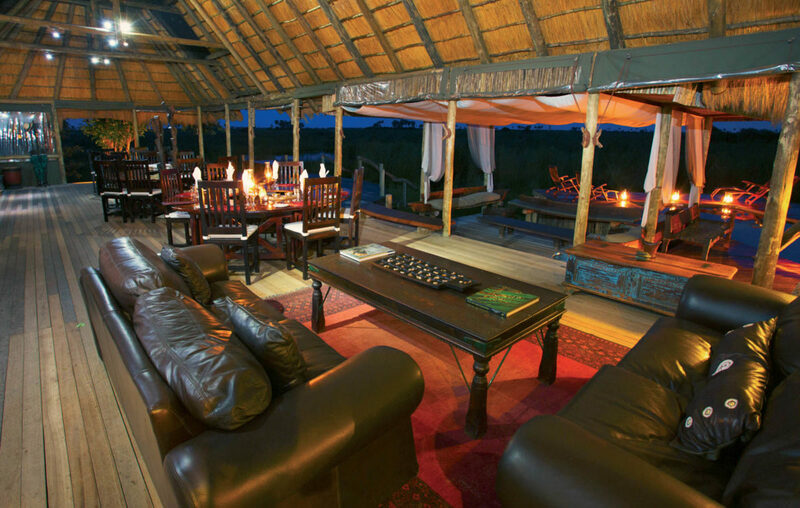 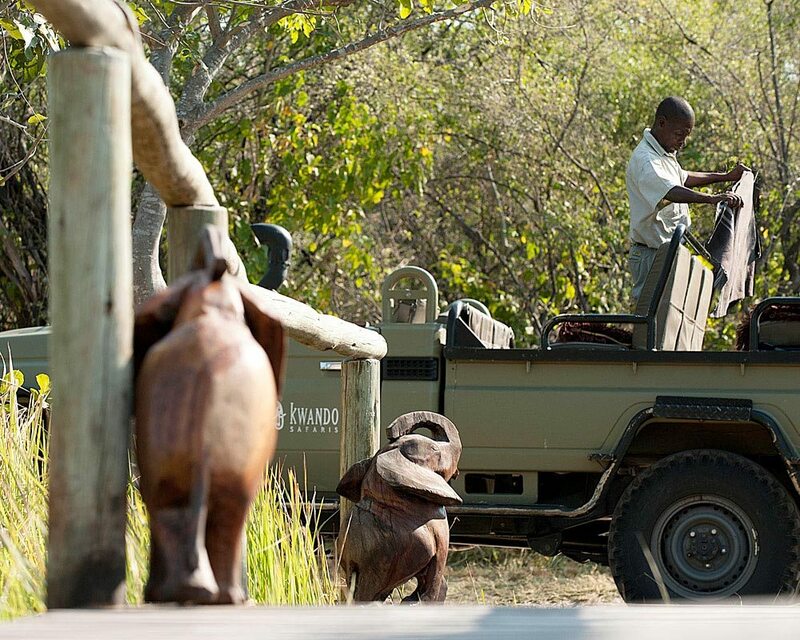 We particularly like the “guide/tracker” system at the Kwando lodges – more success in finding animals. 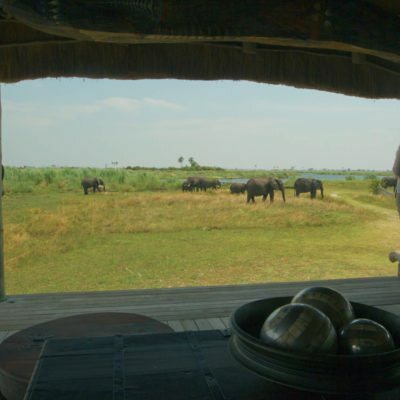 All the game is present with the “big herds’ swelling as the dry season progresses (you can however view game the whole year). 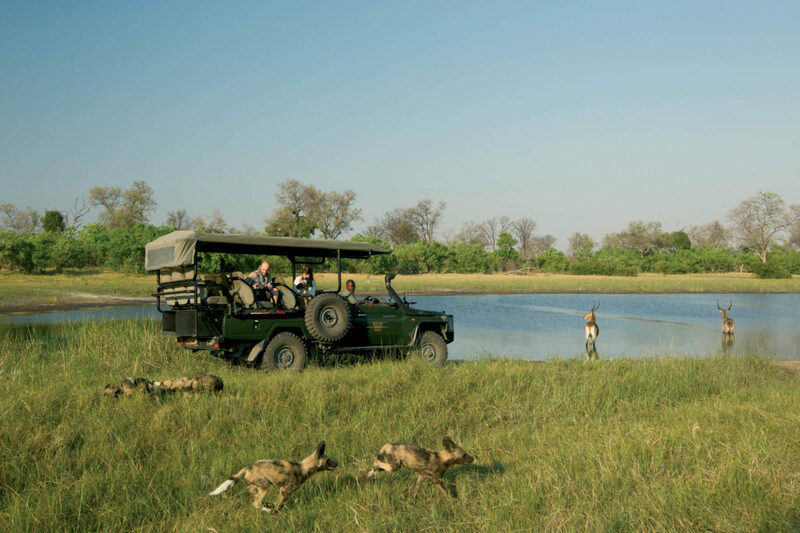 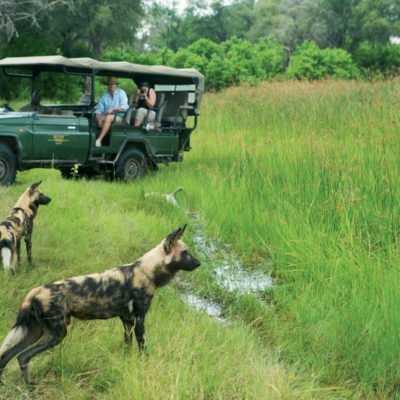 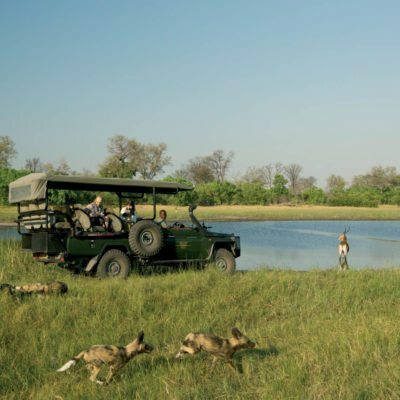 As mentioned, both areas are good for wild dogs which den in the area annually – ask us for more information on when to book to see the dens! 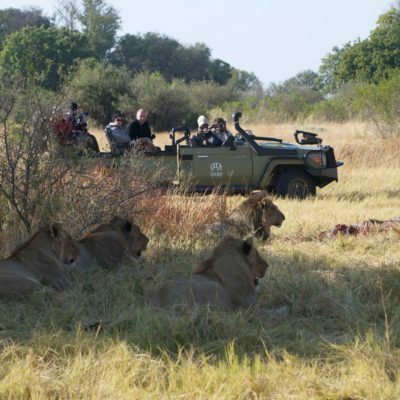 You would be hard pressed to miss out on genuine predator sights in either of these two concessions as long as you spend enough time there! 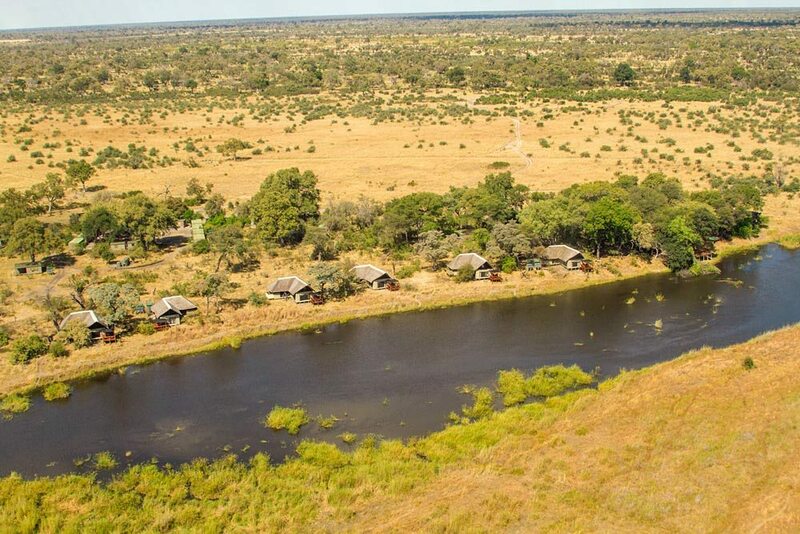 It can get a bit confusing here to explain the geography of the area, as the name of the river changes each time it turns a corner! 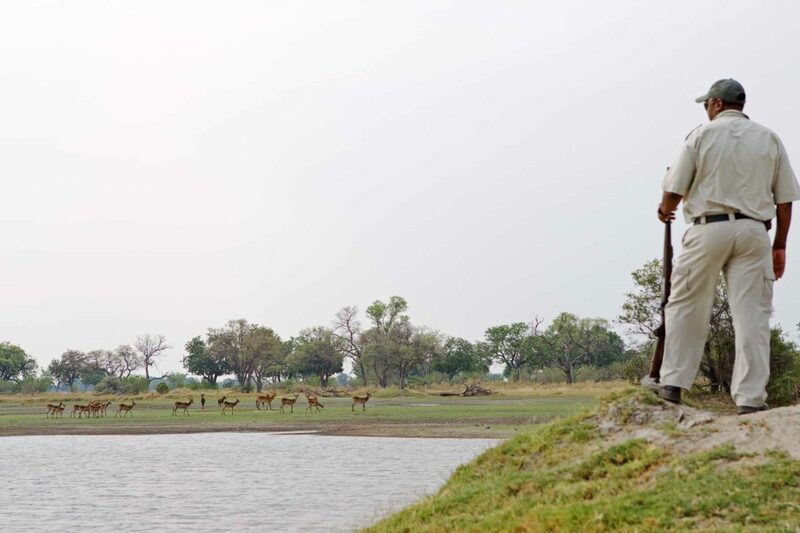 Basically, it is all the same river: Starts as the Kwando…..fills the Linyanti Marsh and turns North becoming the Linyanti River…..then changes name again to become the Chobe. 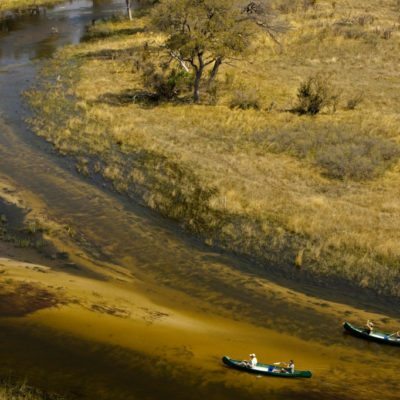 Added to that is the Selinda Channel (or “spillway”) that joins from the Okavango system to fill the Linyanti Marsh as well. 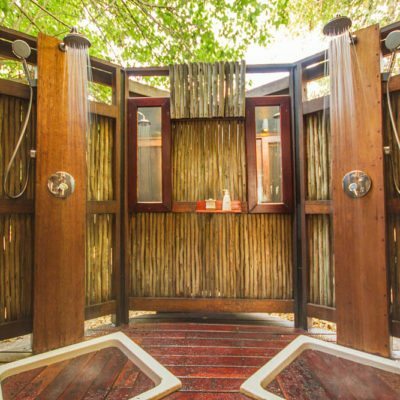 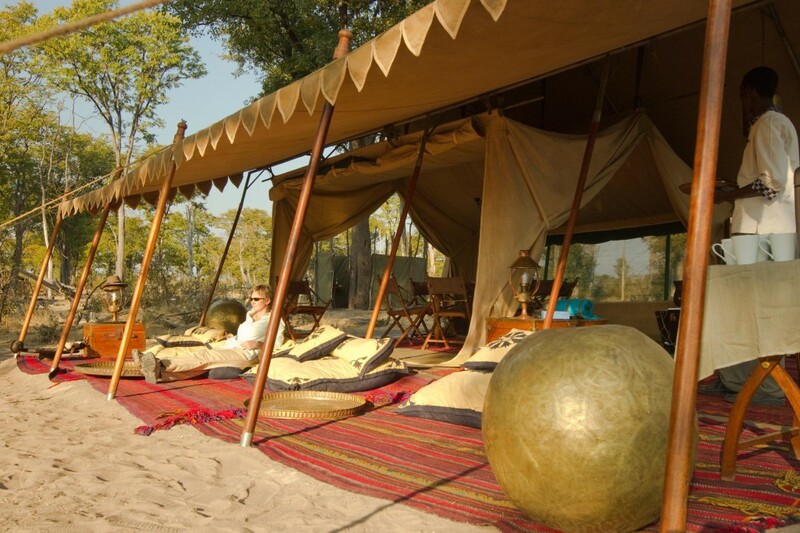 You are assured of exclusiveness here as no private visitors, or campers are allowed through either concession. 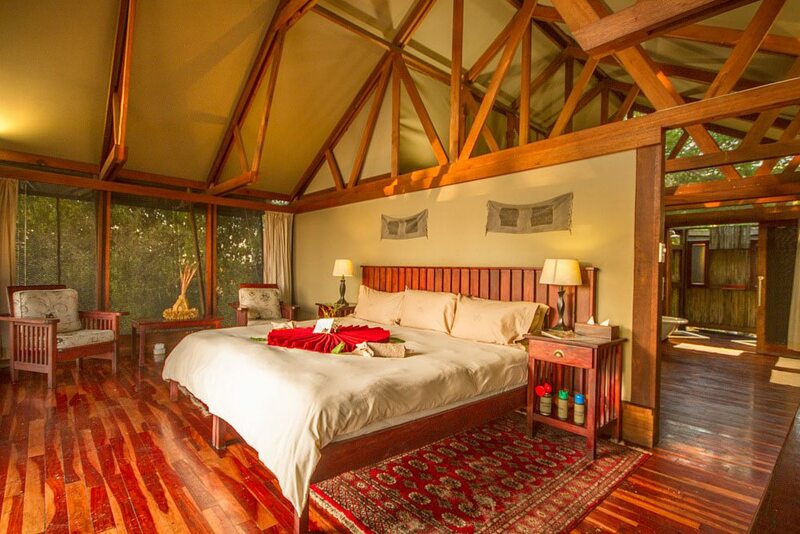 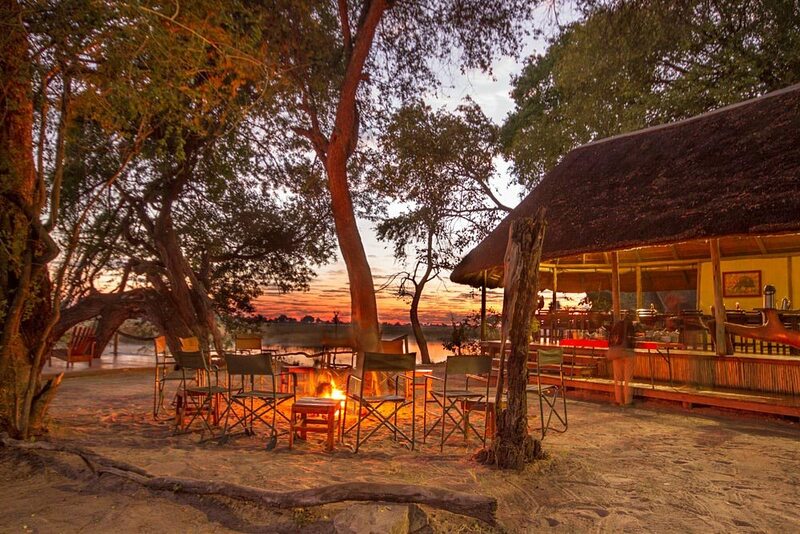 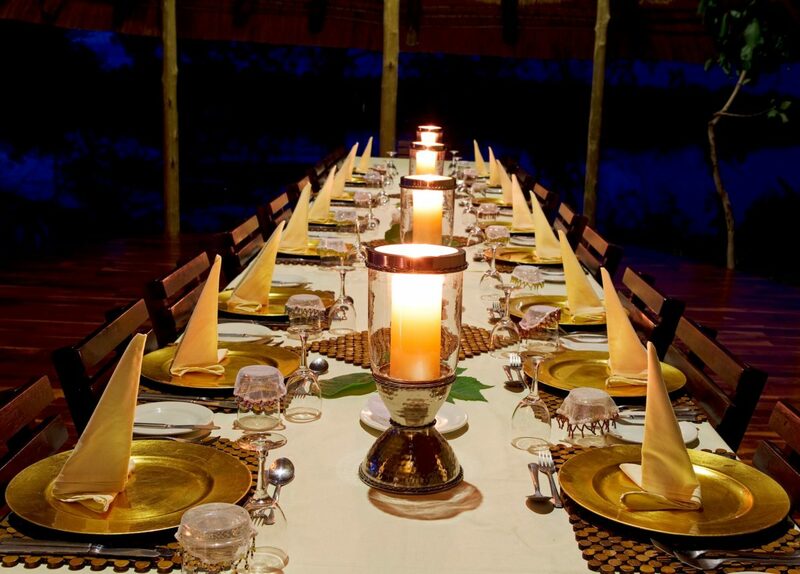 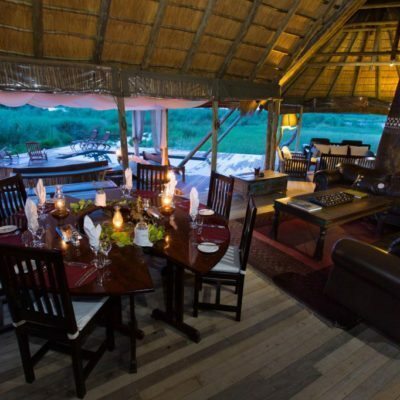 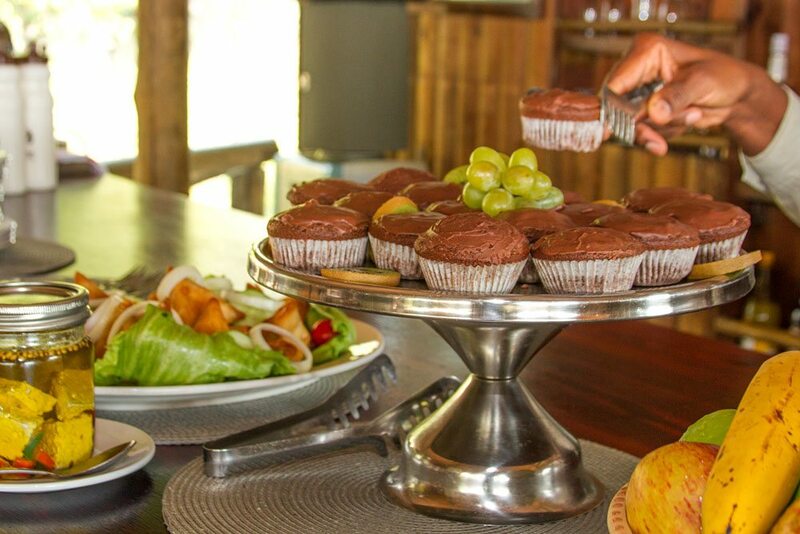 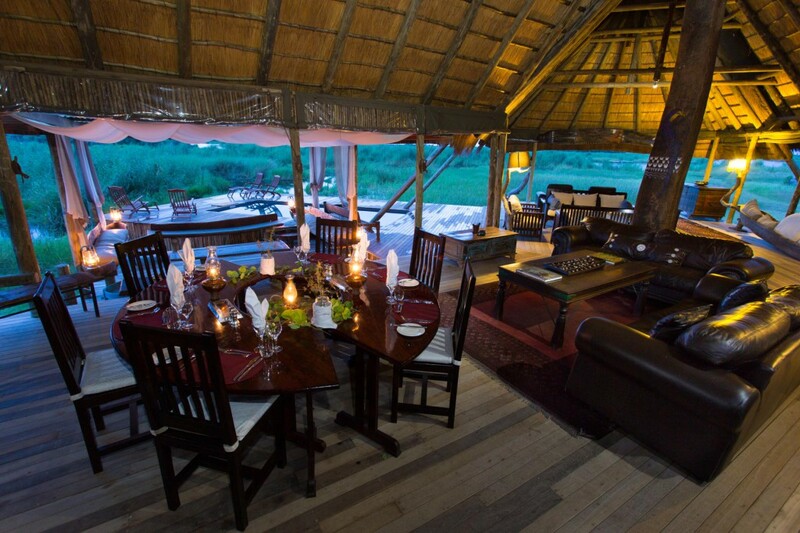 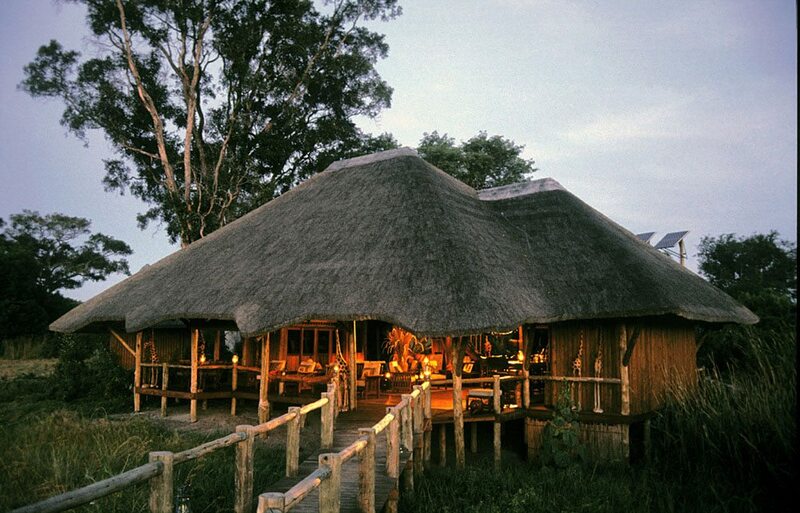 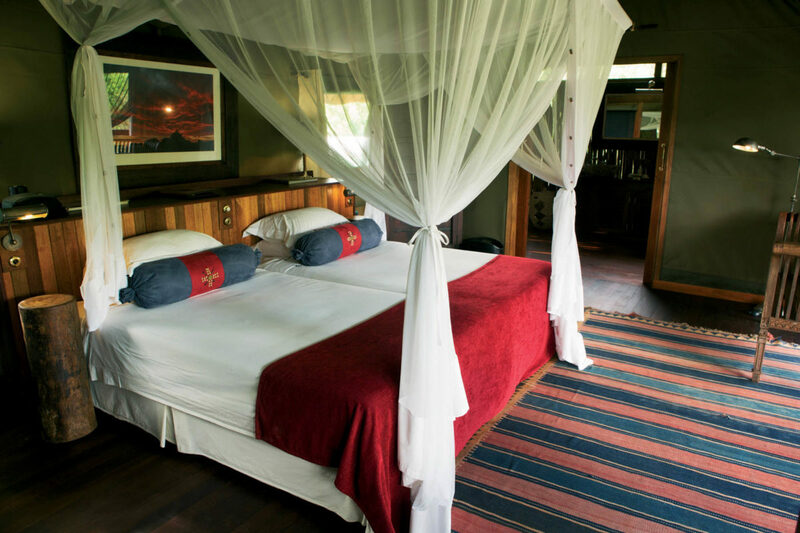 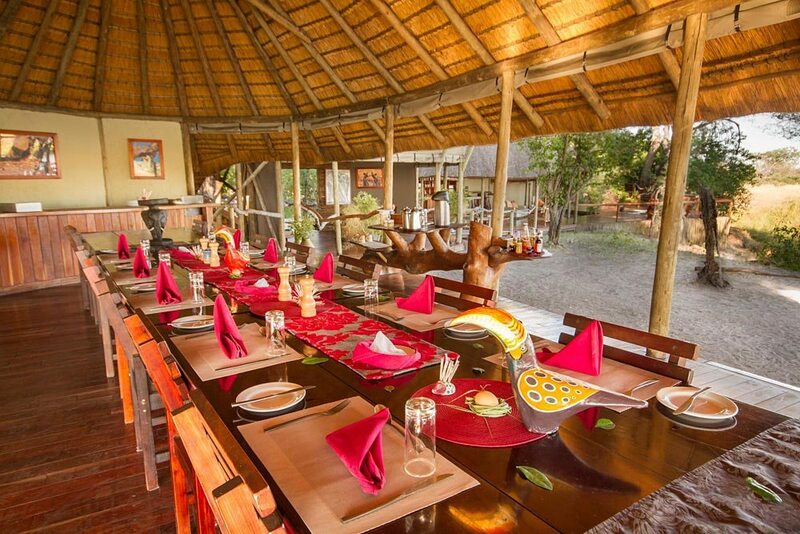 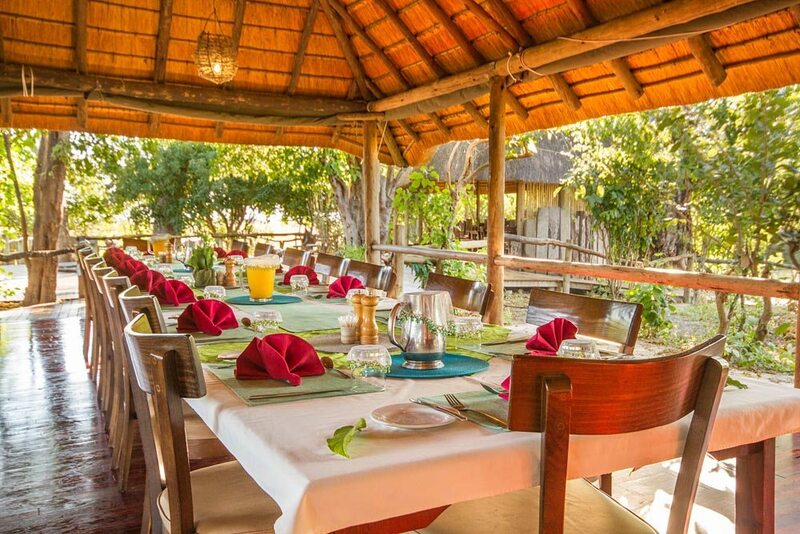 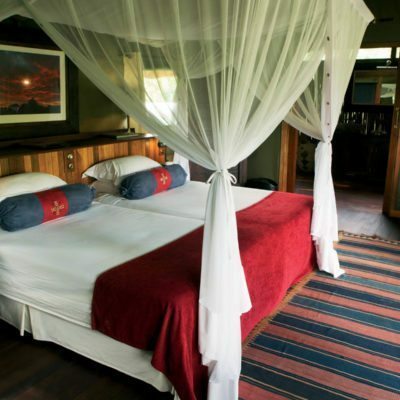 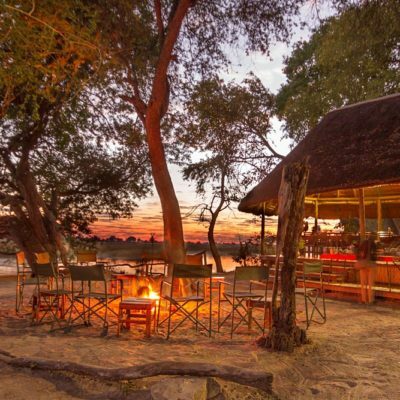 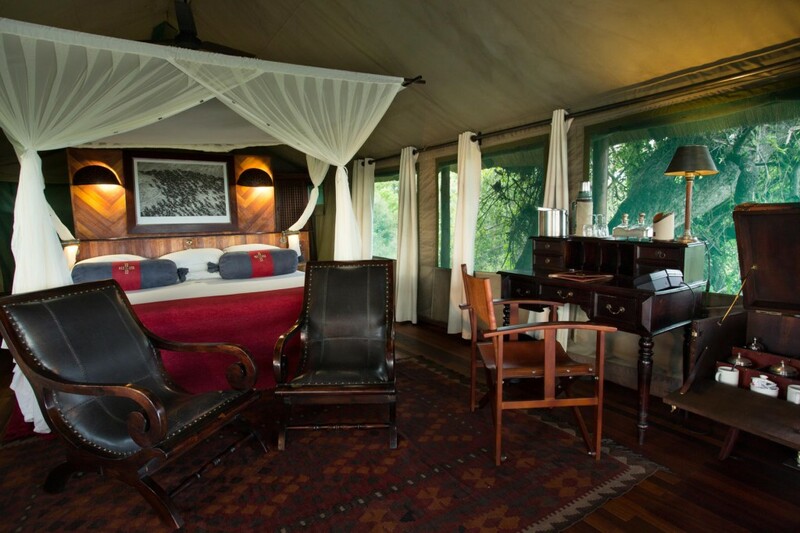 We like the fact that you mostly have access to the Kwando / Linyanti River by boat at most lodges (can be seasonal). 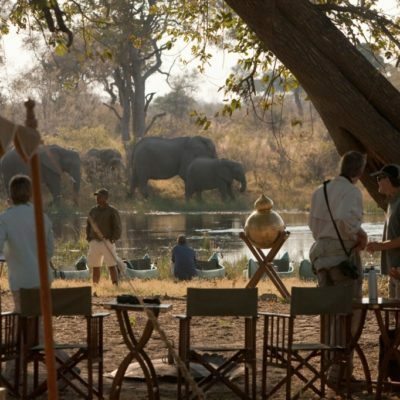 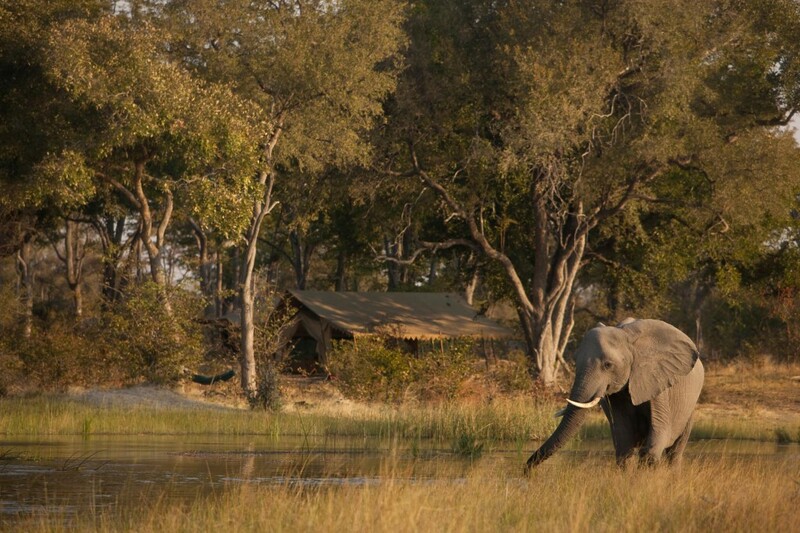 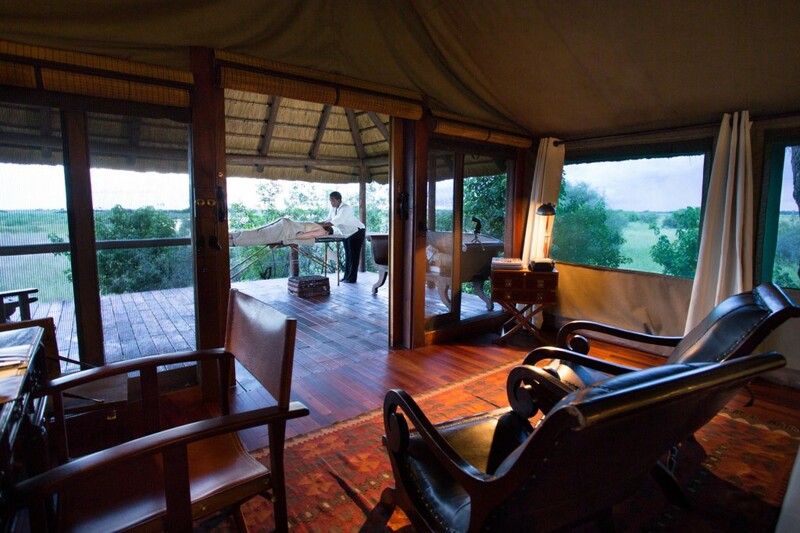 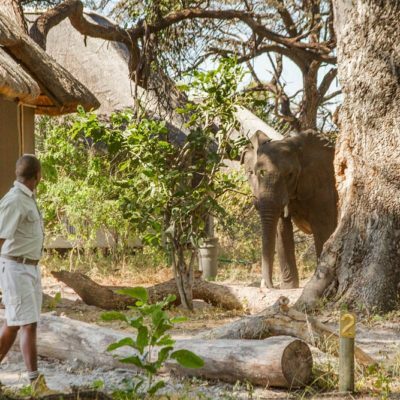 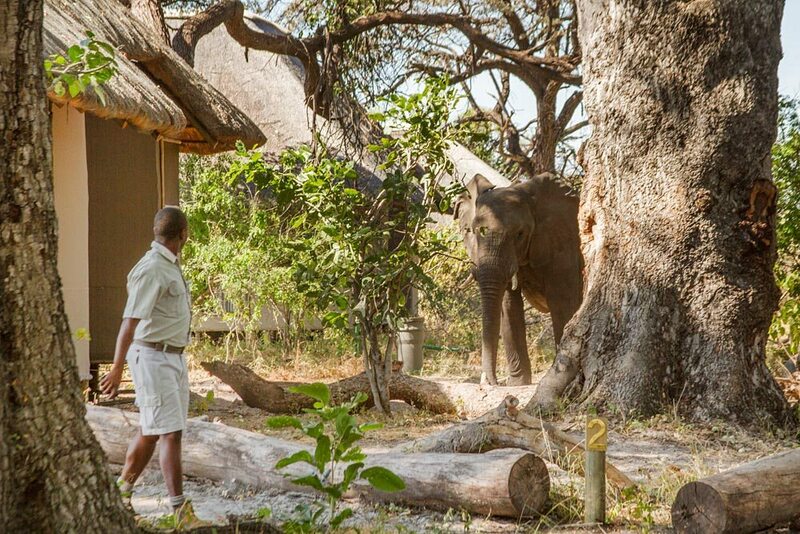 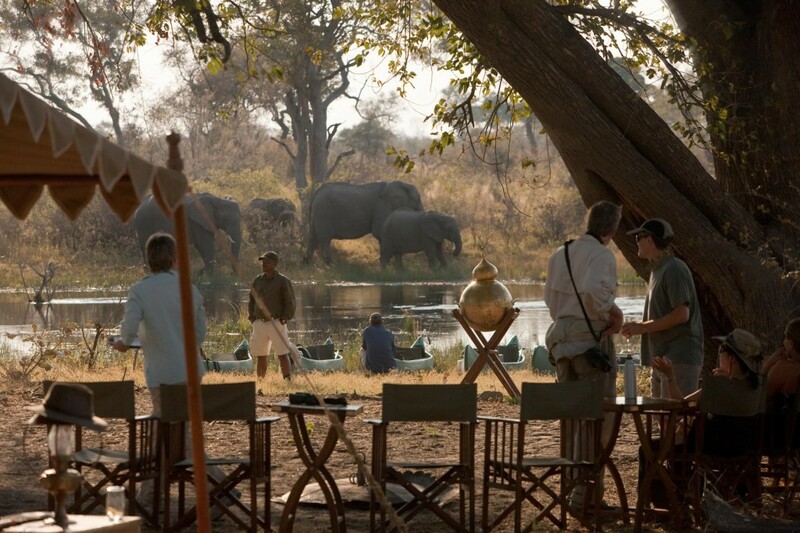 Guides also offer walks, but you can often find it difficult to find an available guide if the lodges are full. 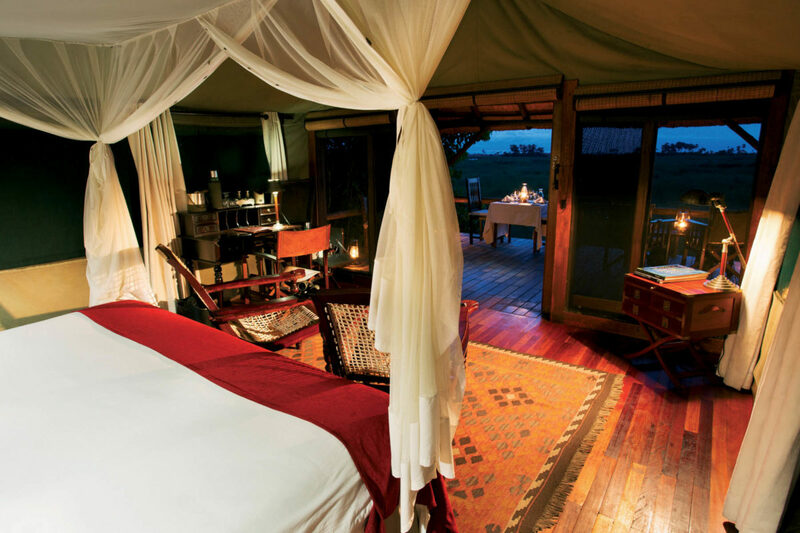 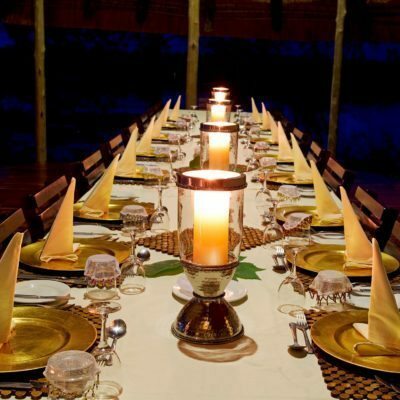 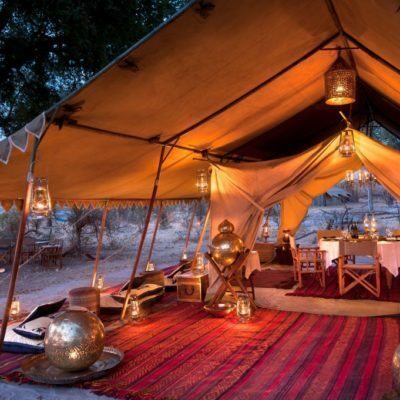 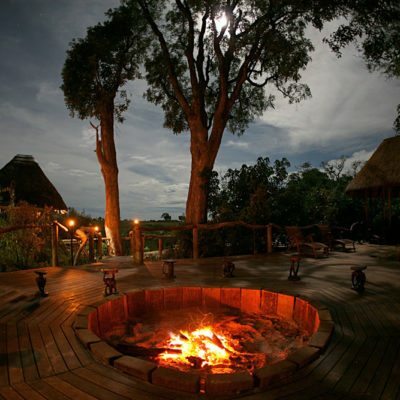 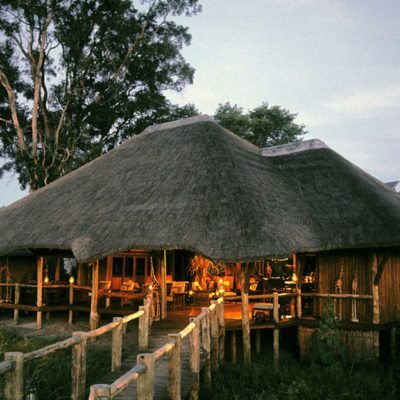 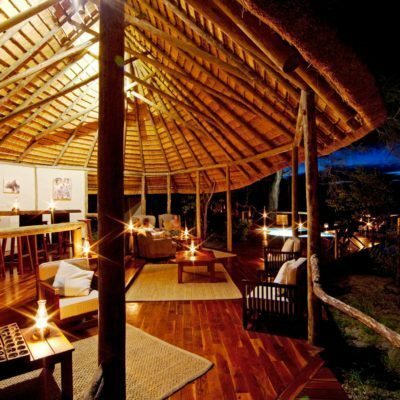 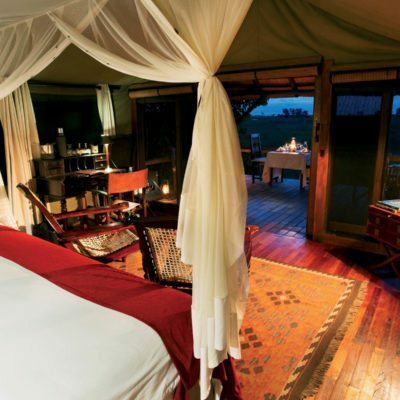 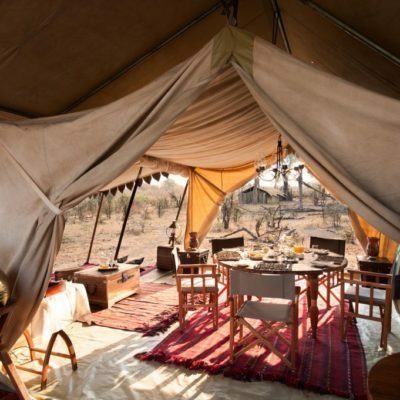 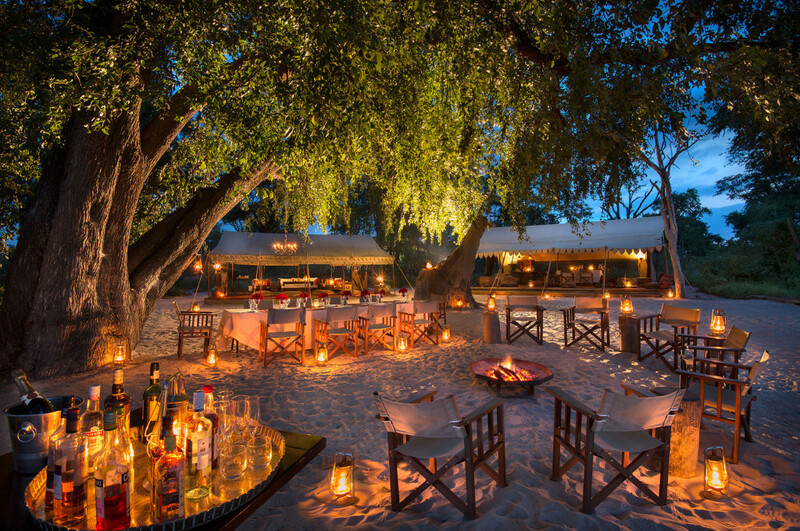 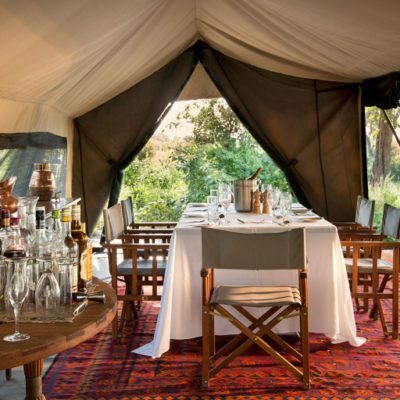 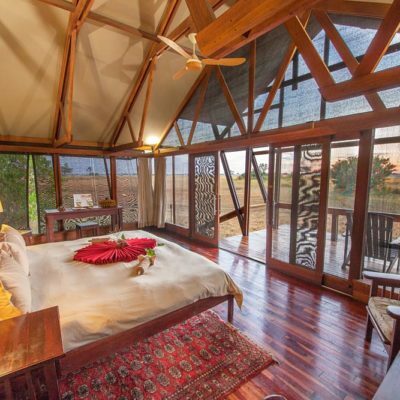 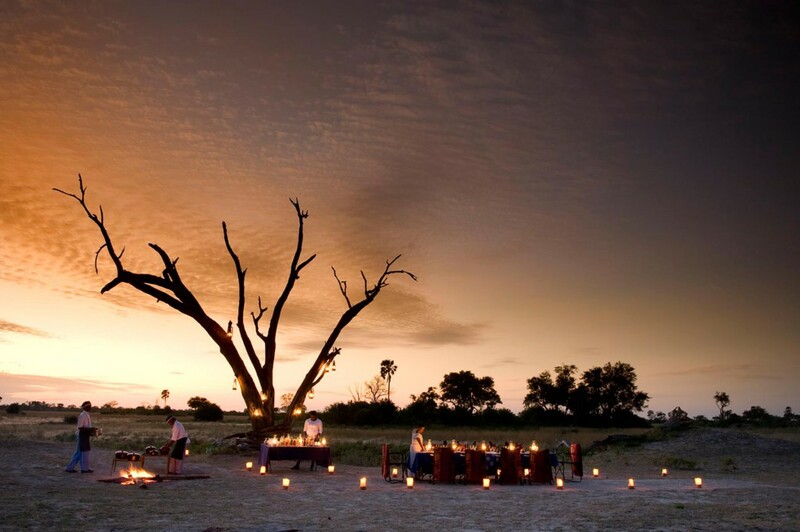 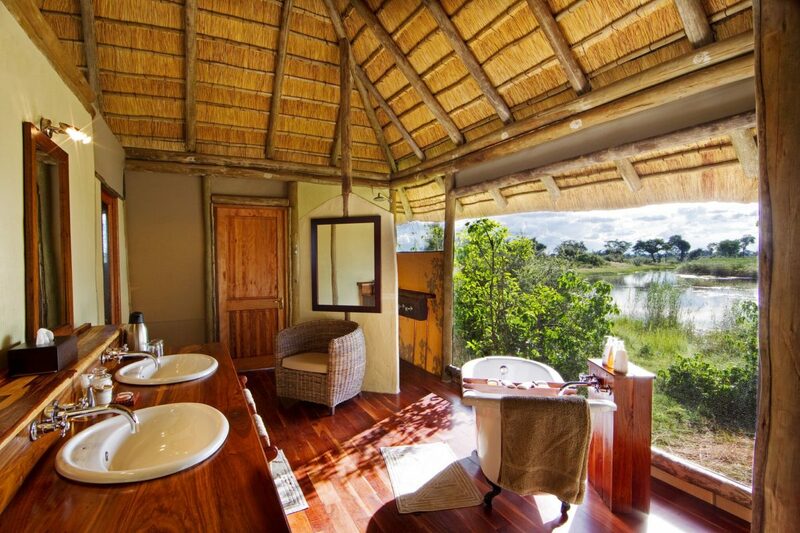 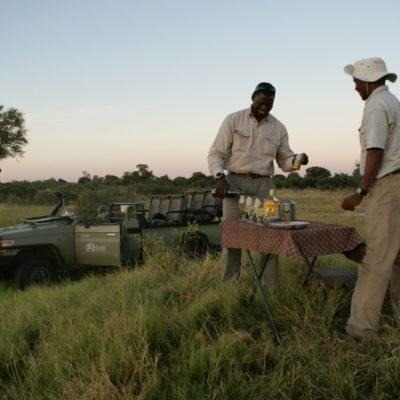 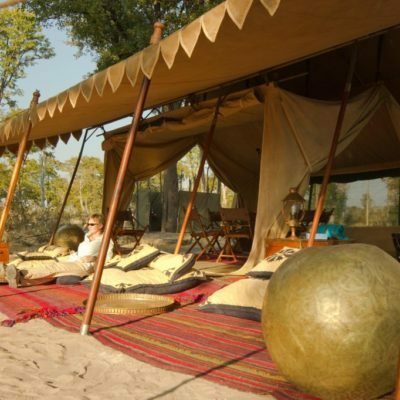 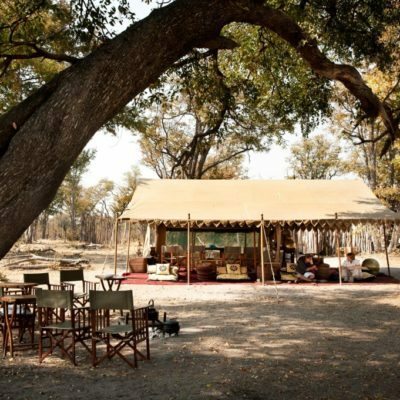 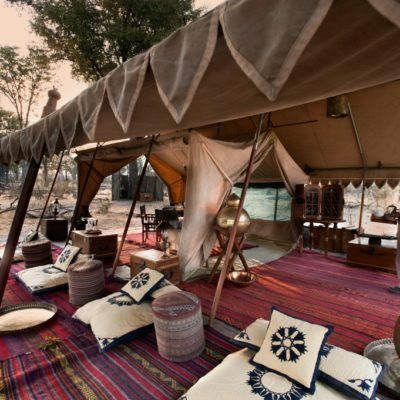 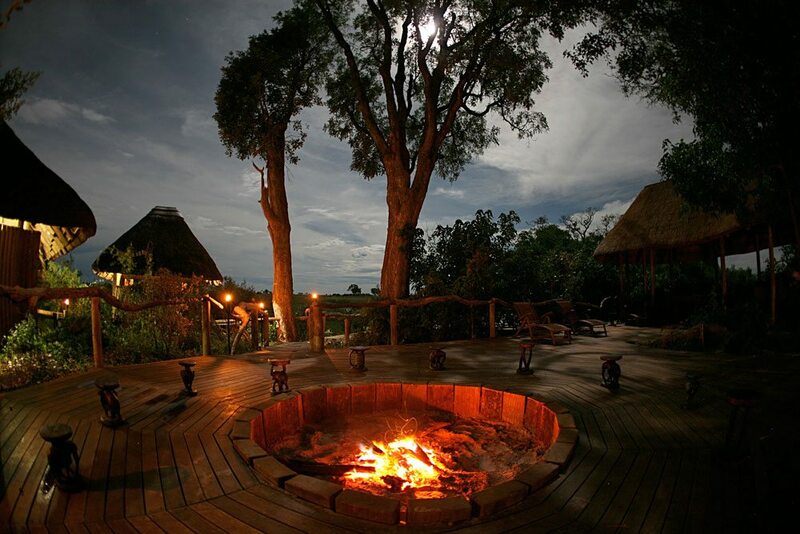 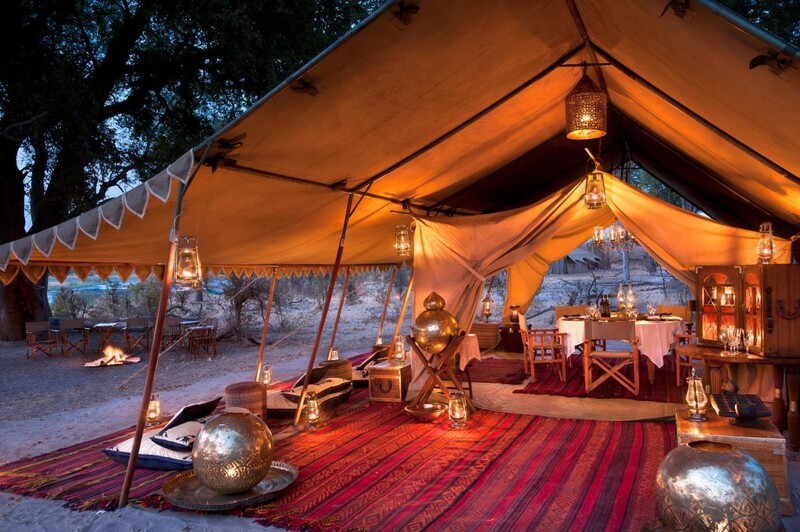 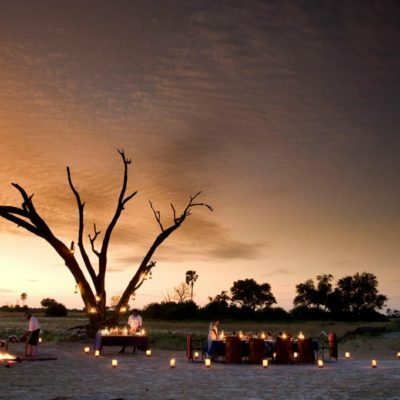 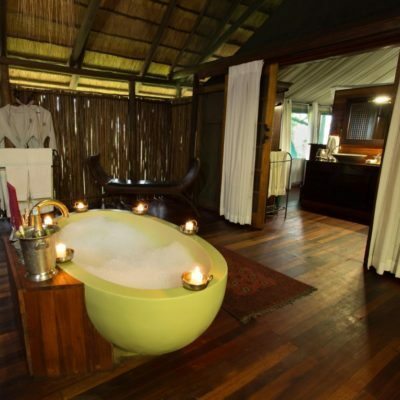 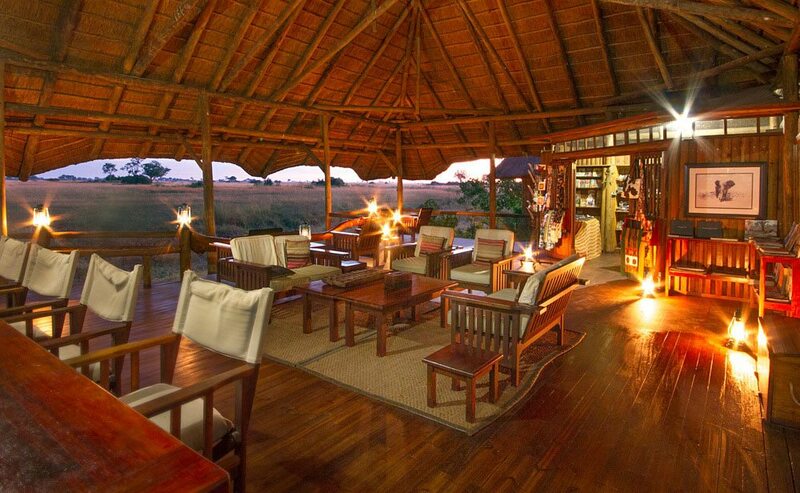 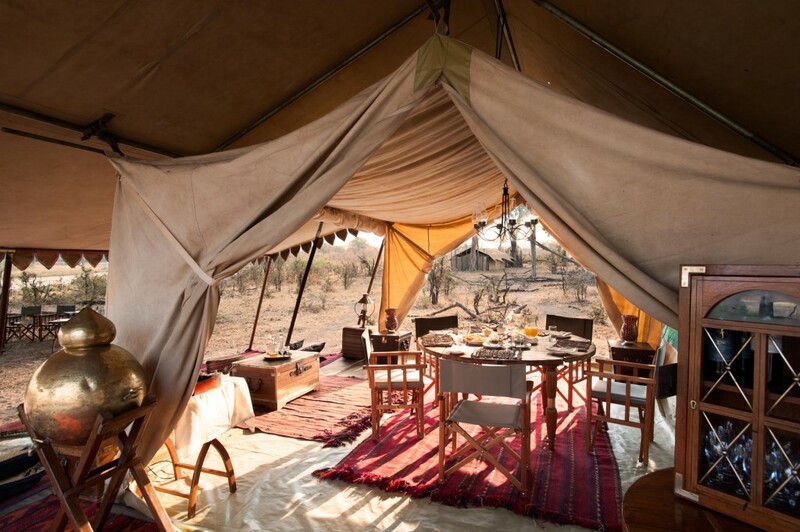 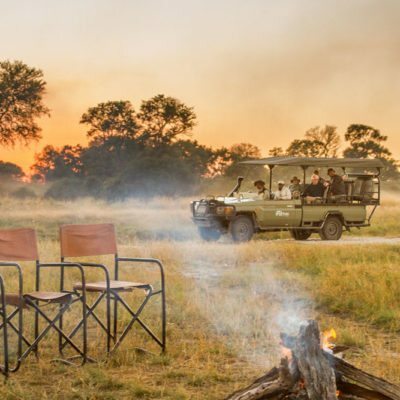 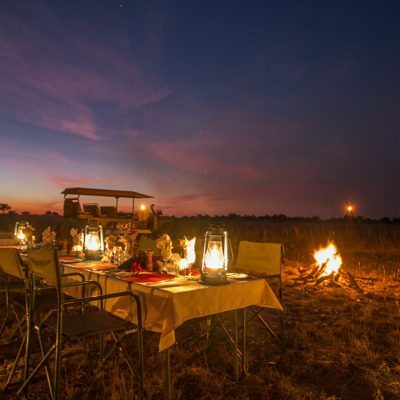 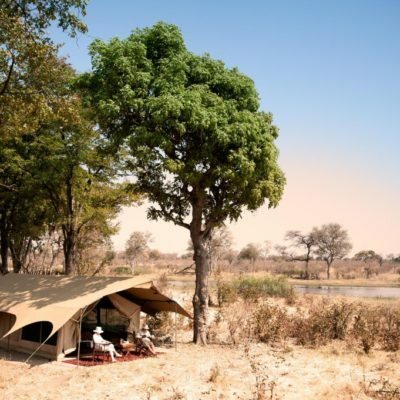 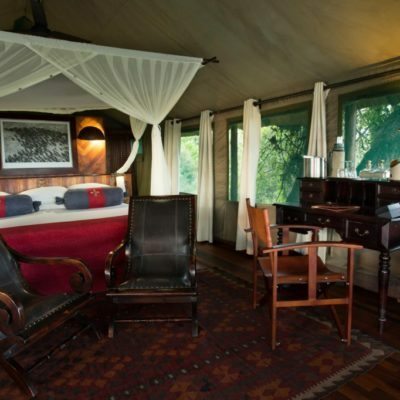 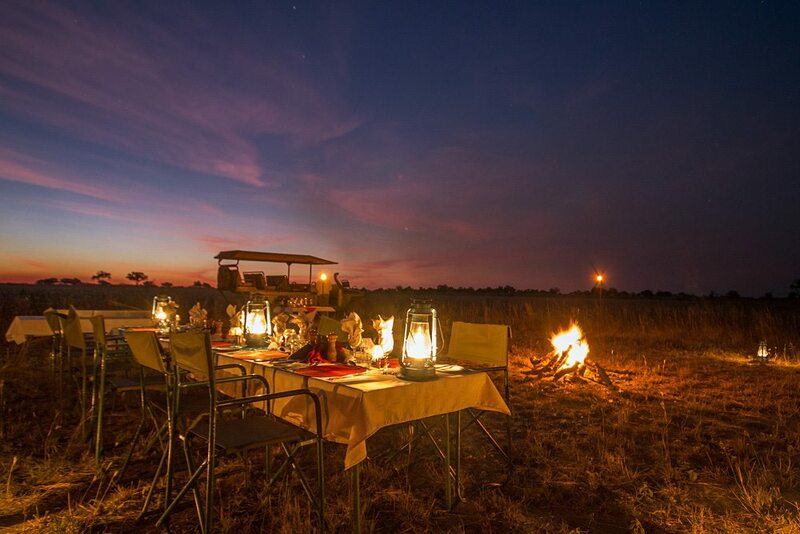 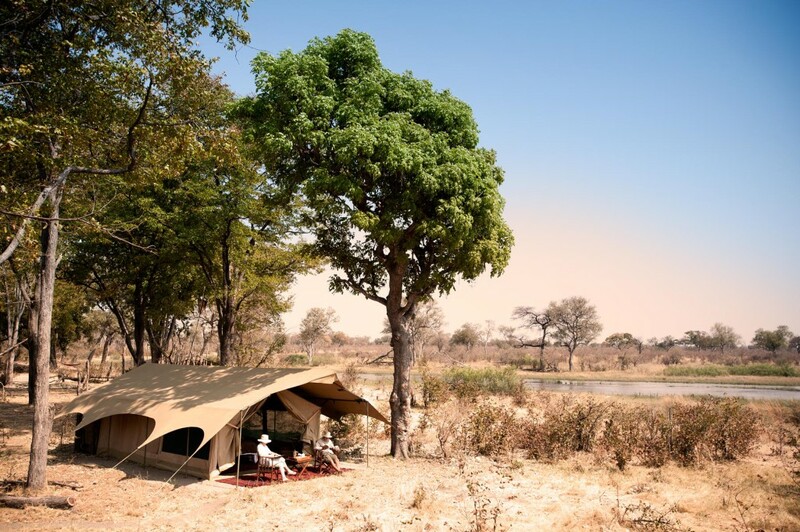 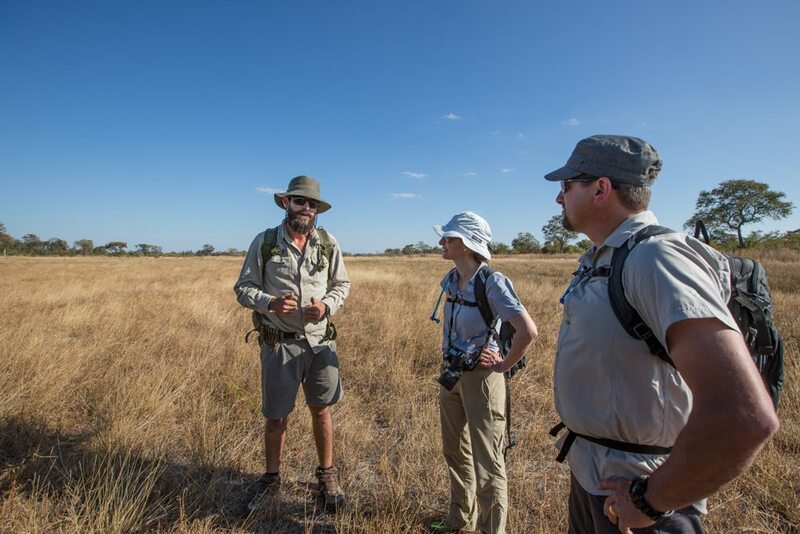 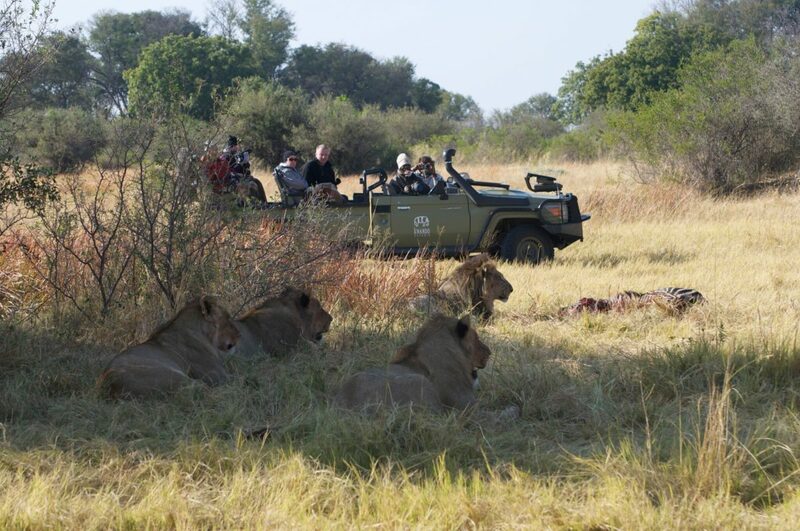 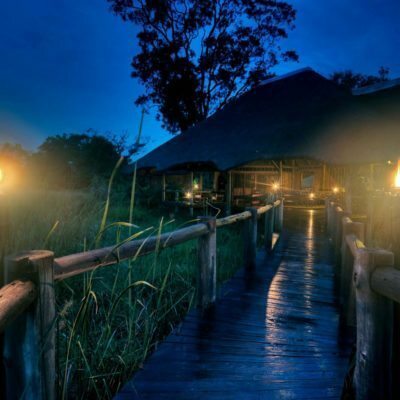 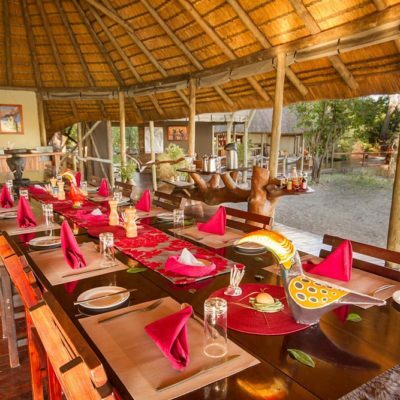 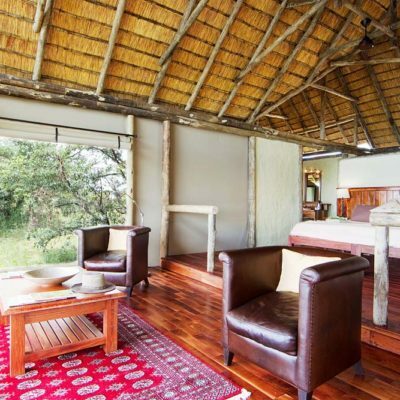 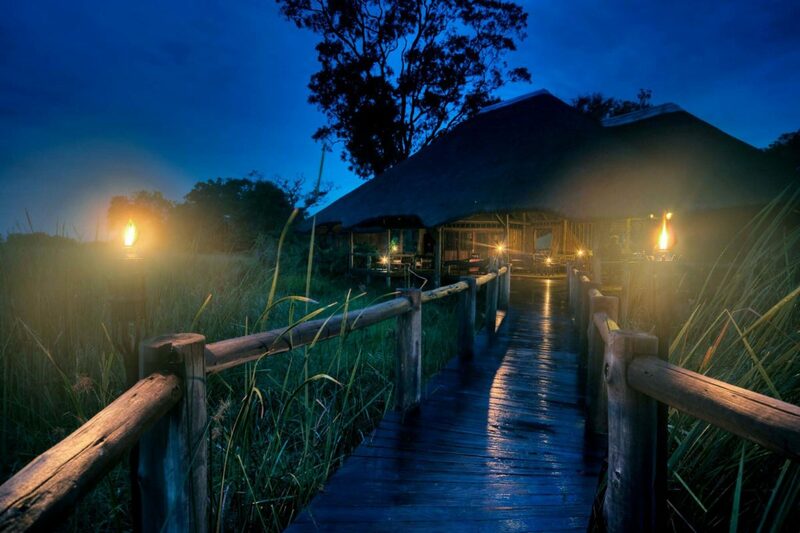 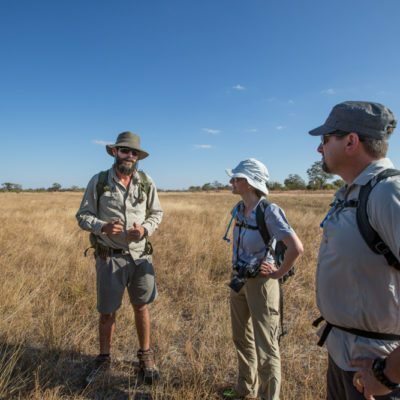 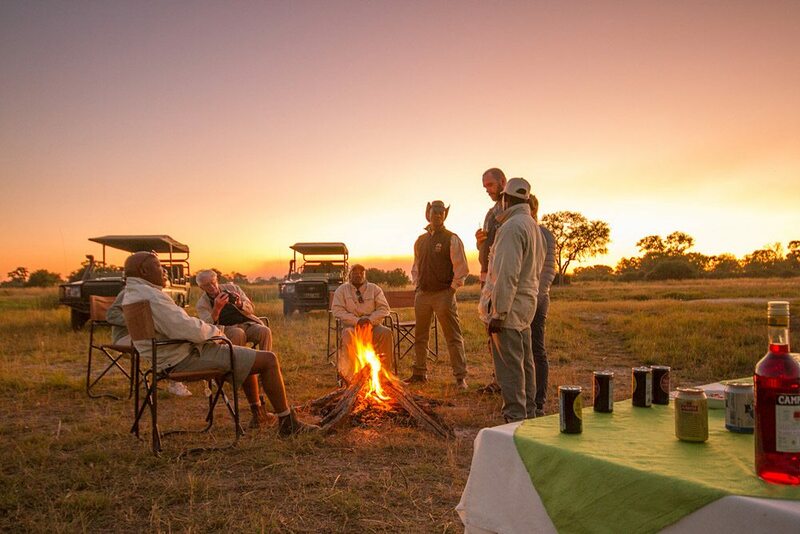 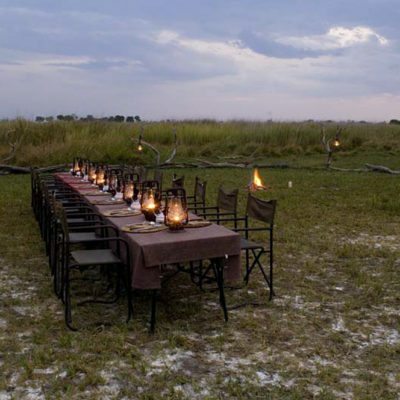 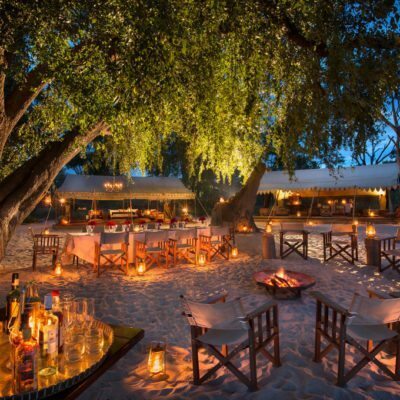 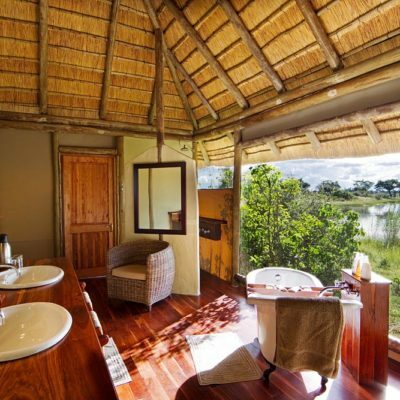 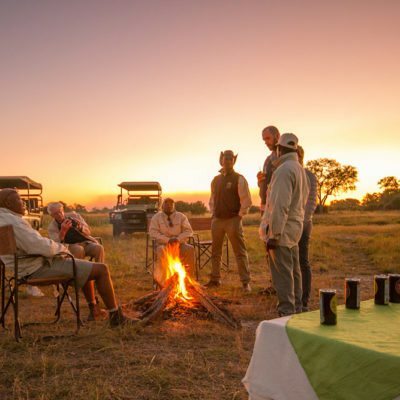 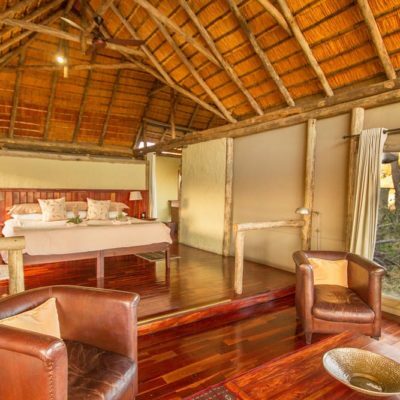 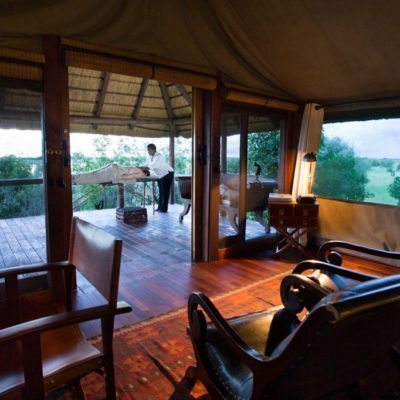 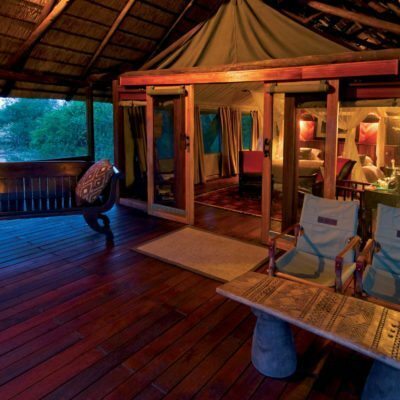 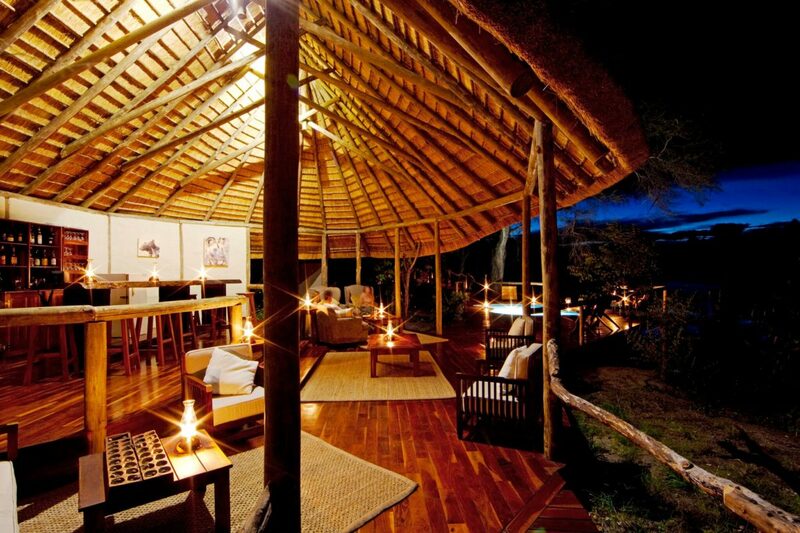 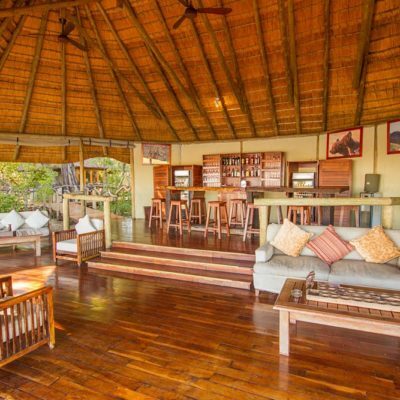 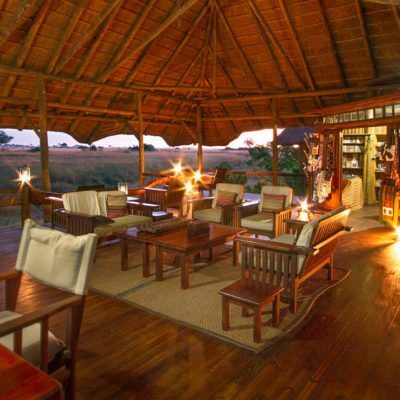 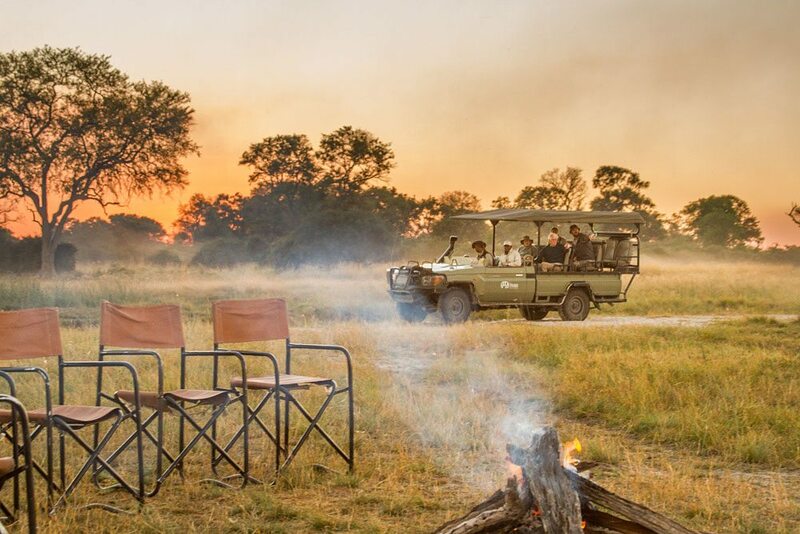 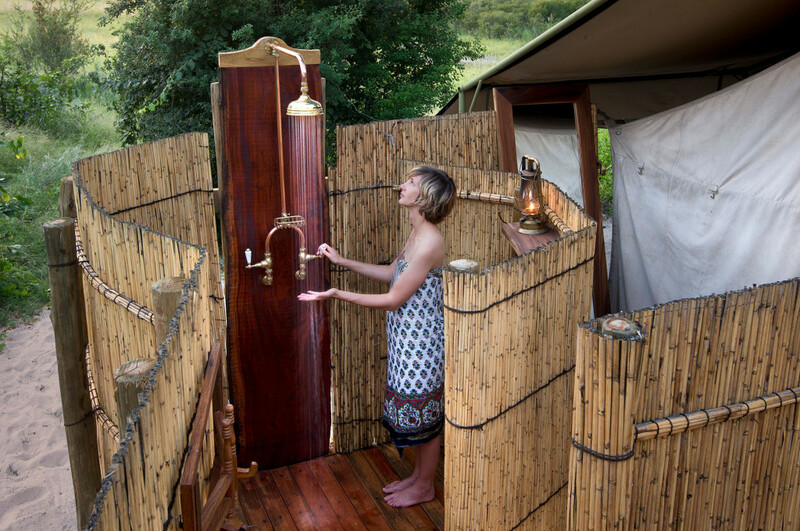 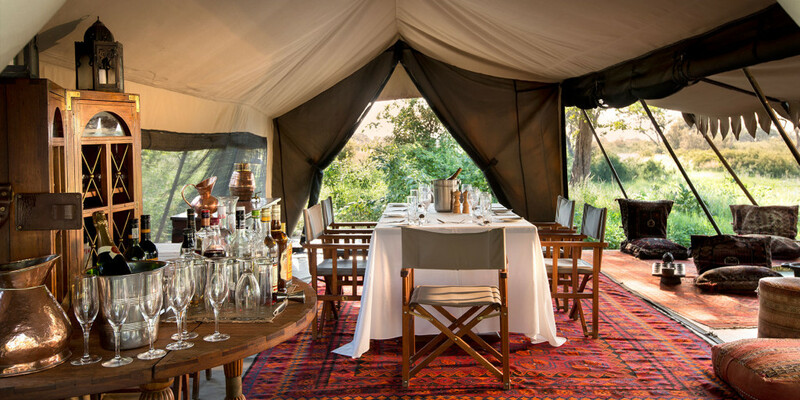 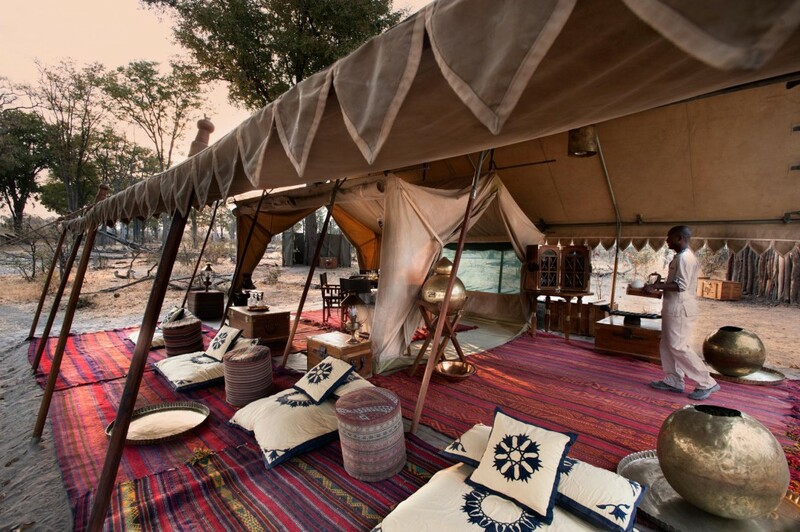 Walkers should look into The Selinda Adventure Trail or Selinda Explorers Camp. 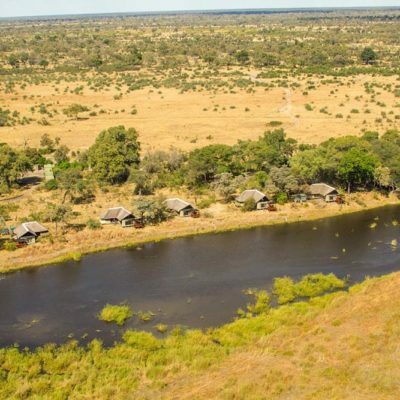 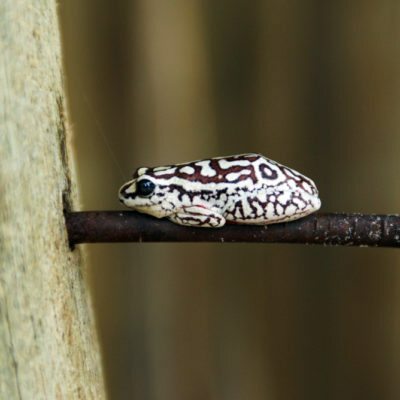 What makes the area so productive is that there is no human habitation nearby – the animals feel safe and are thriving in this wild location. 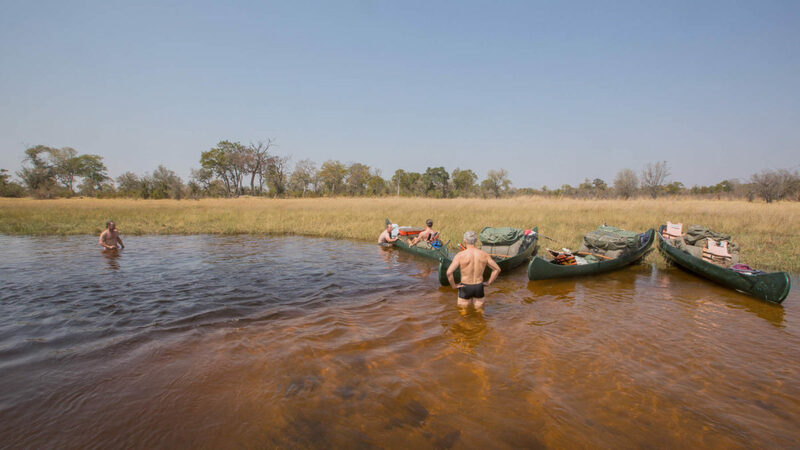 There are villages to the North in Namibia, but the River forms a natural barrier. 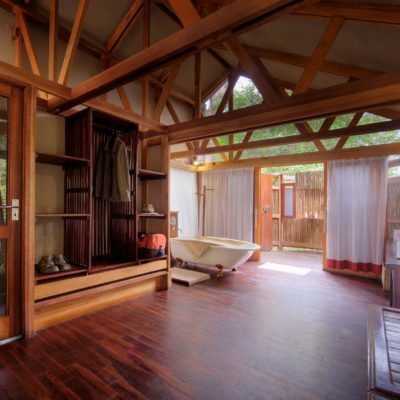 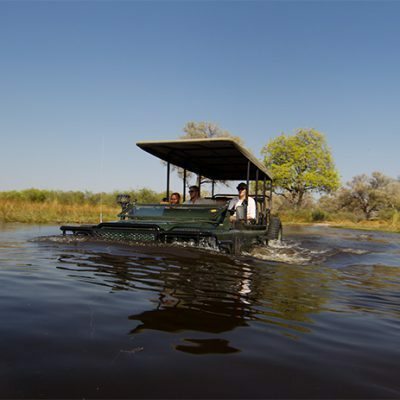 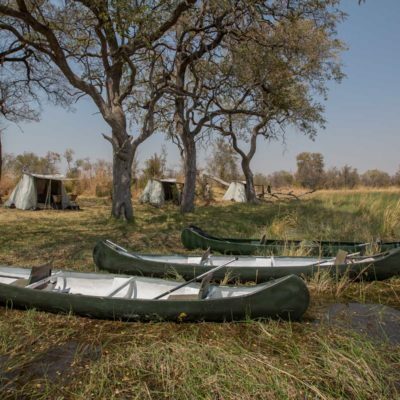 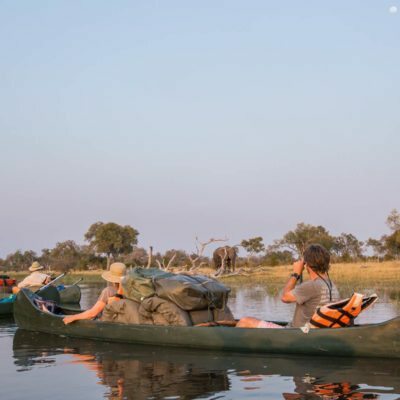 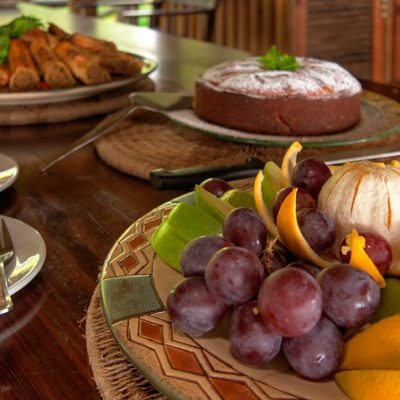 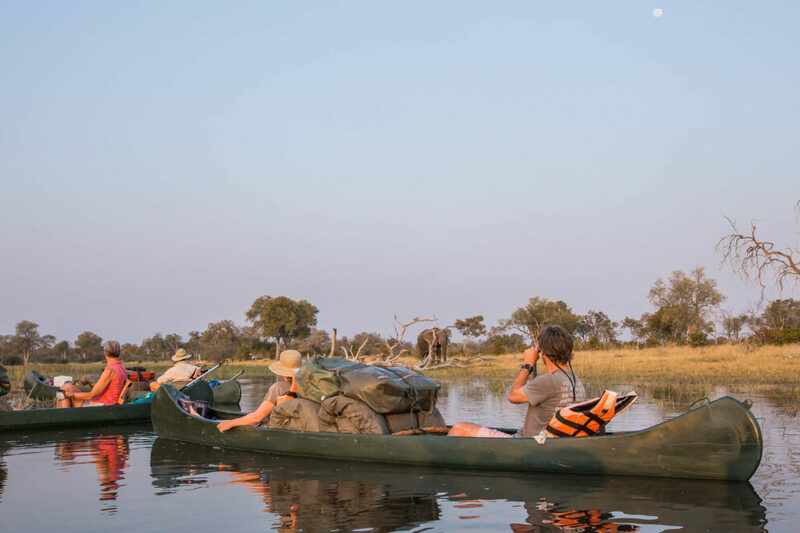 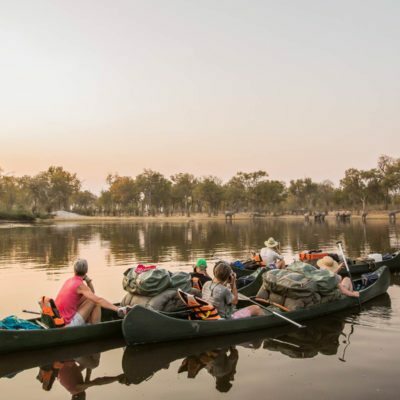 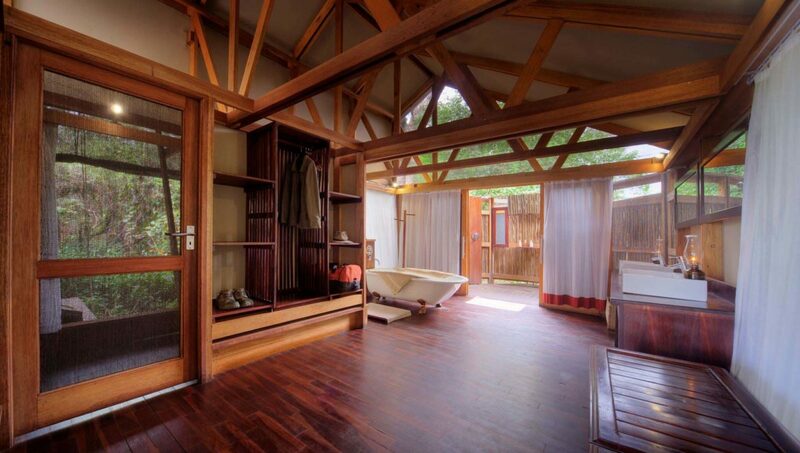 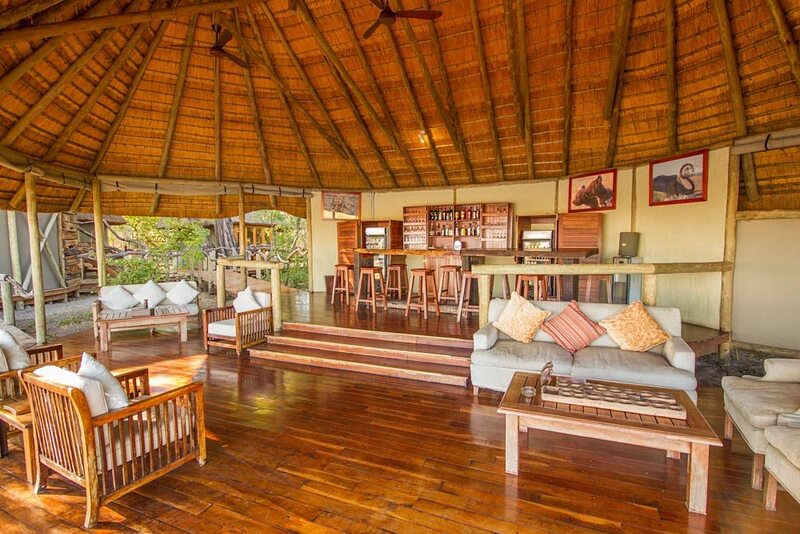 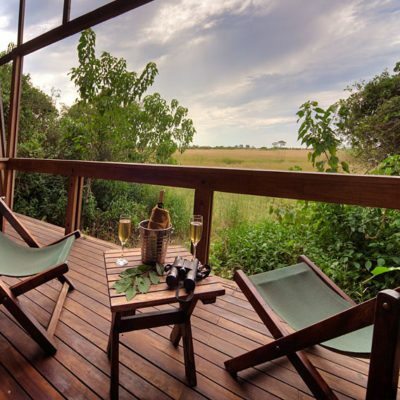 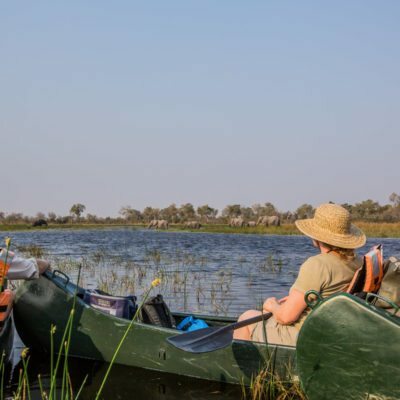 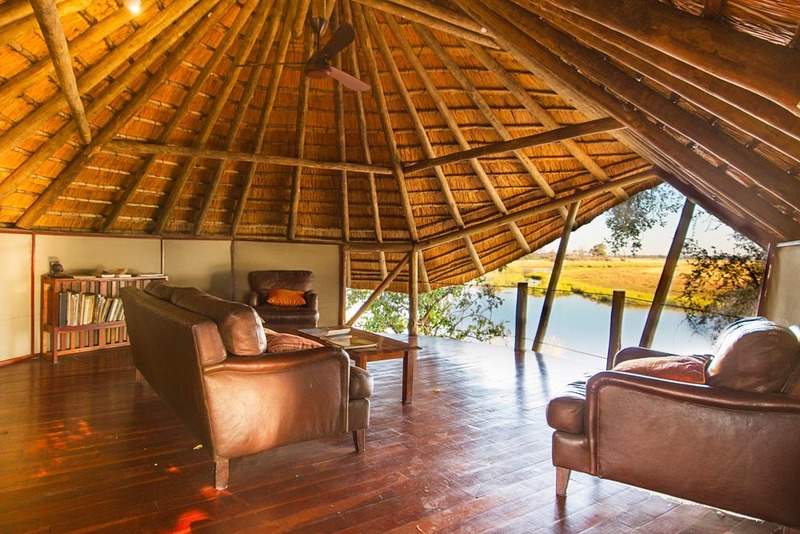 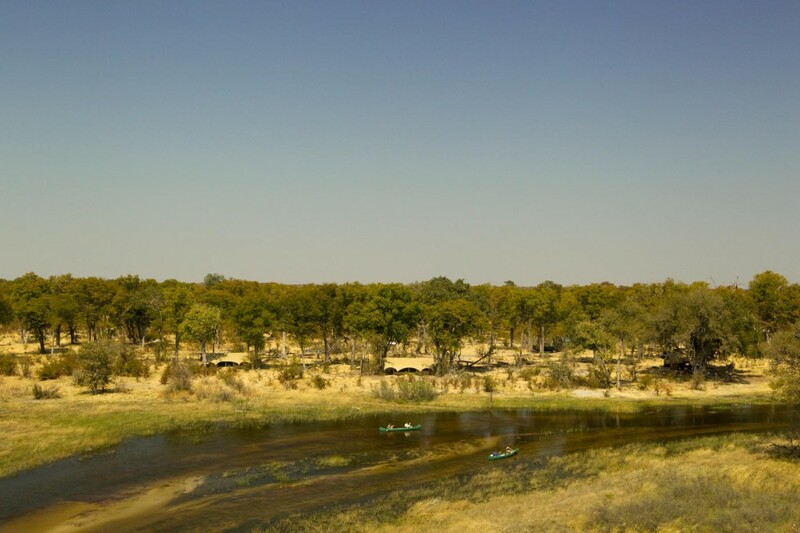 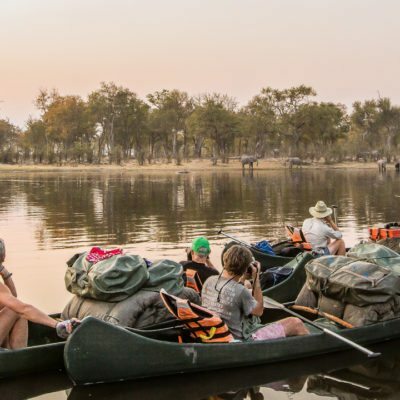 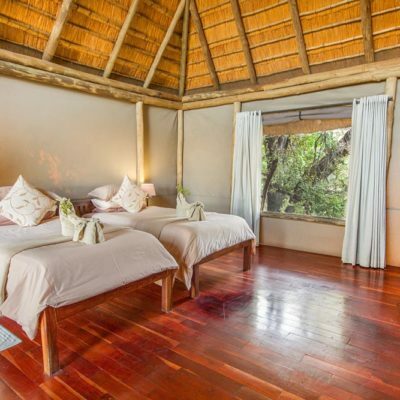 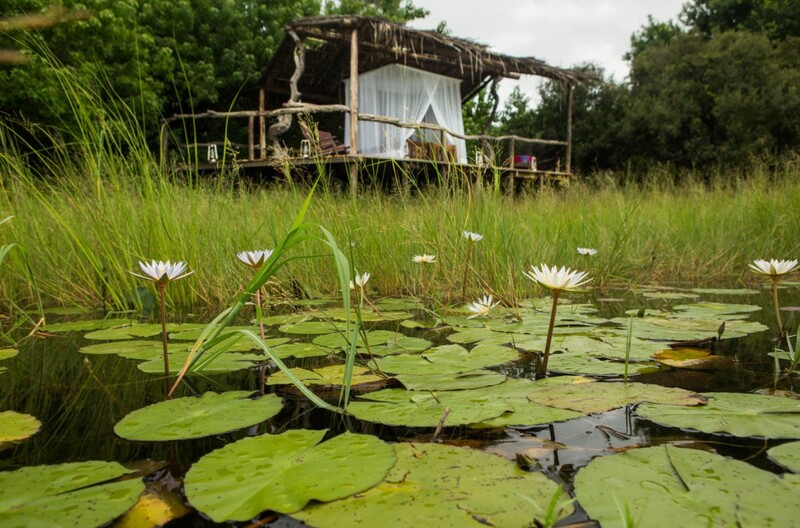 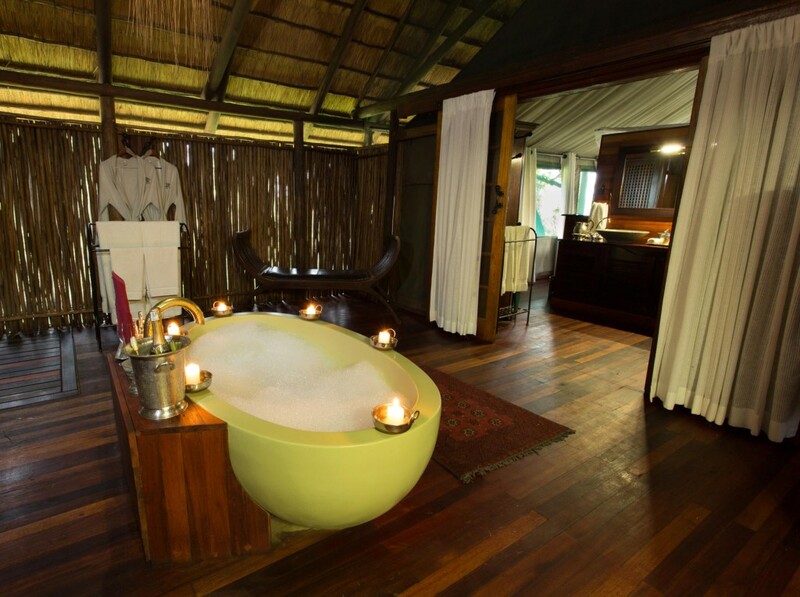 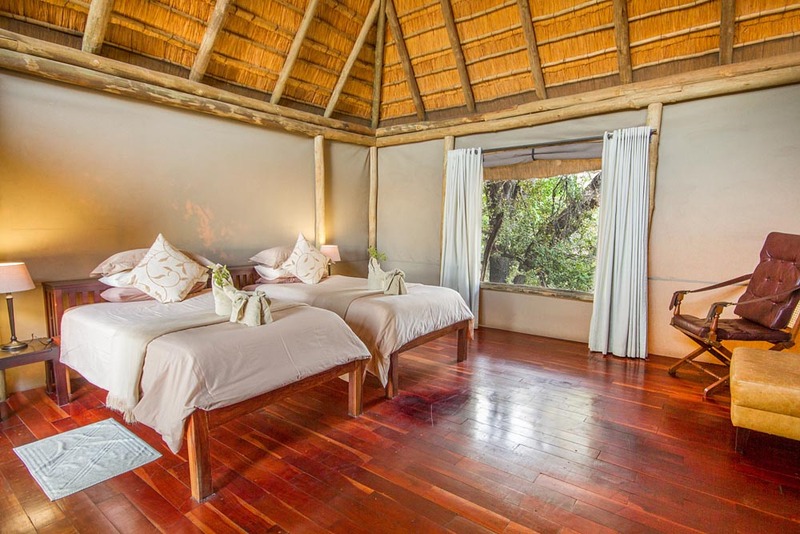 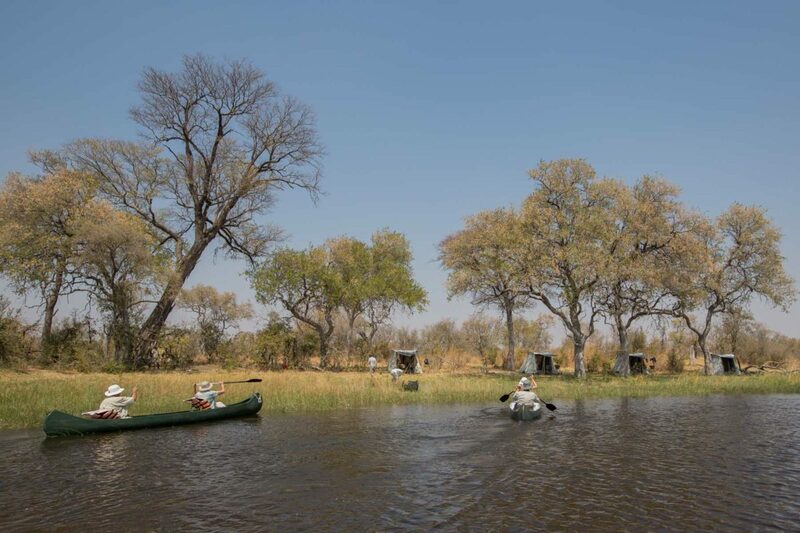 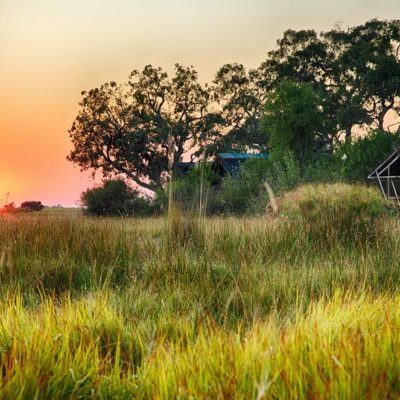 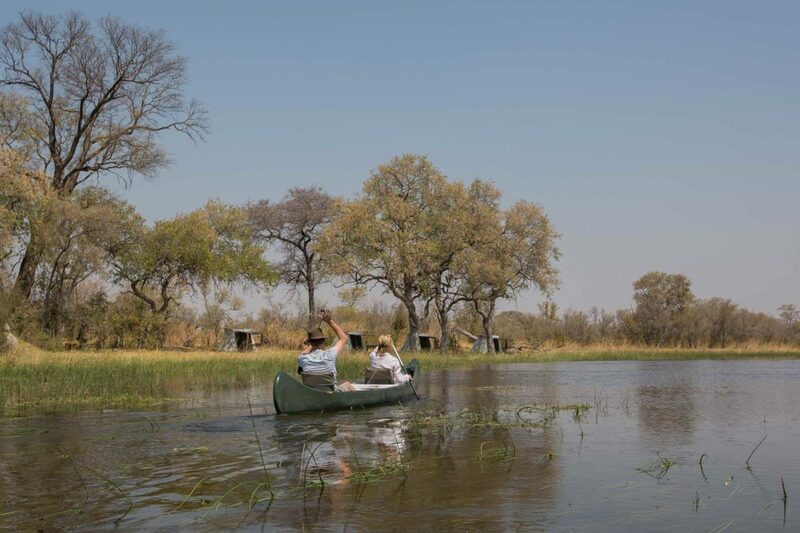 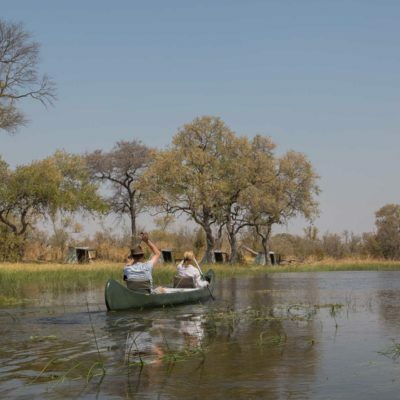 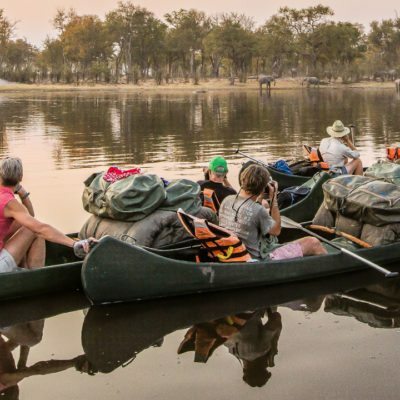 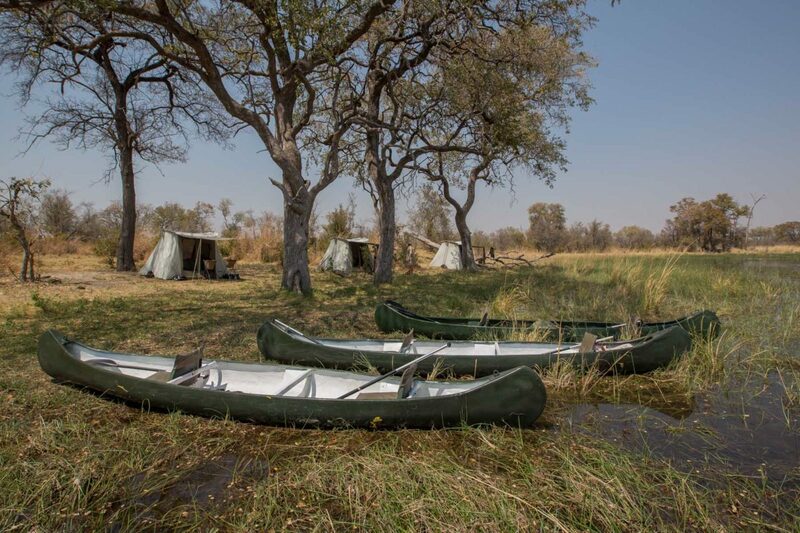 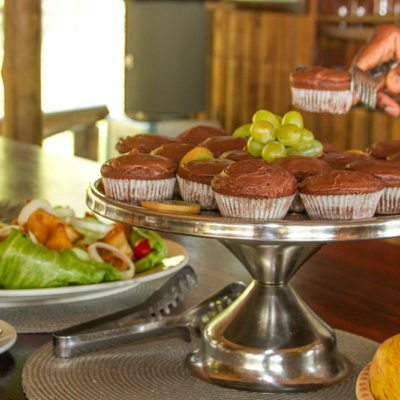 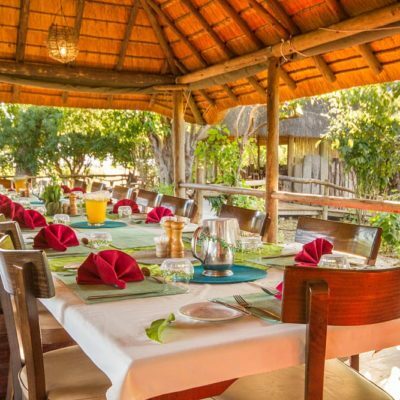 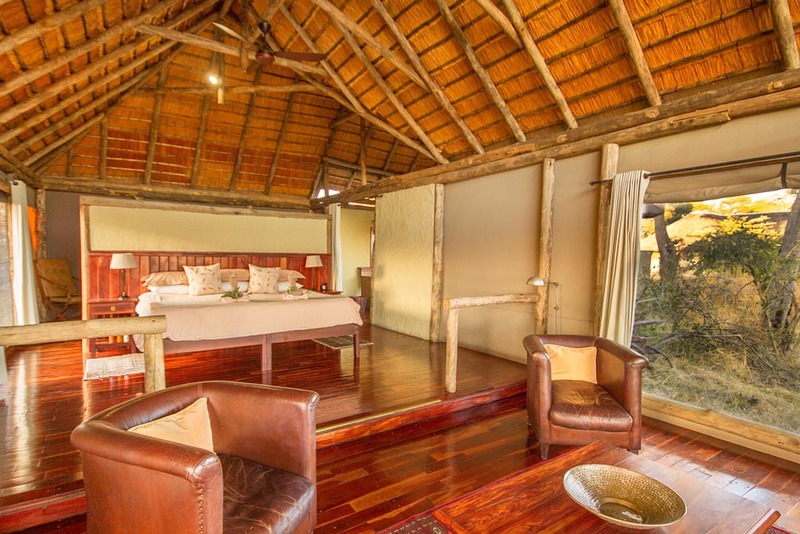 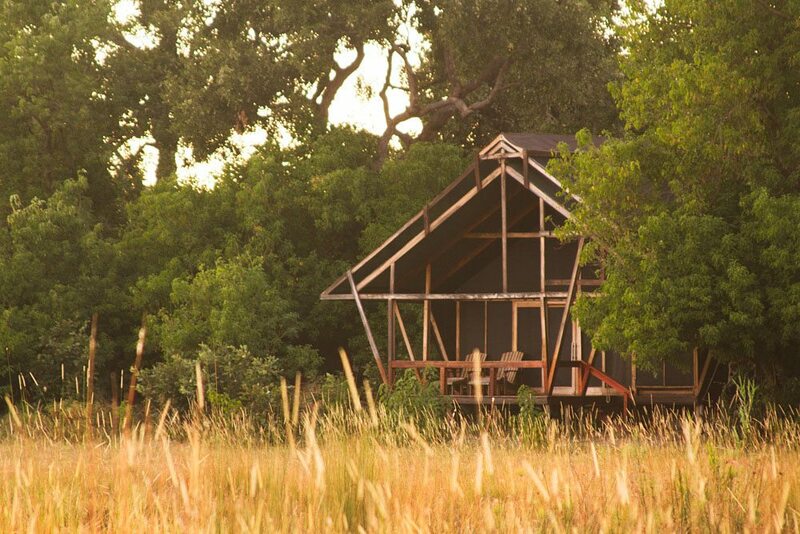 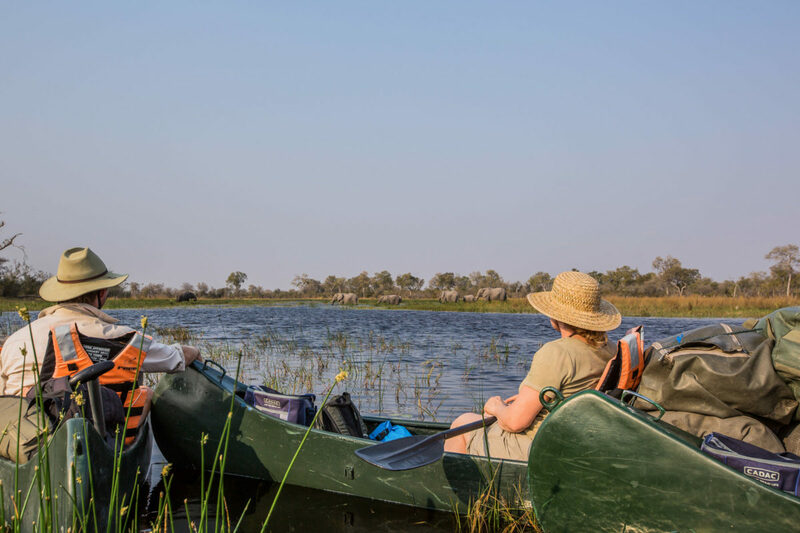 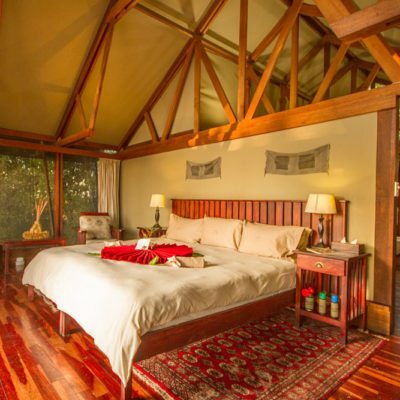 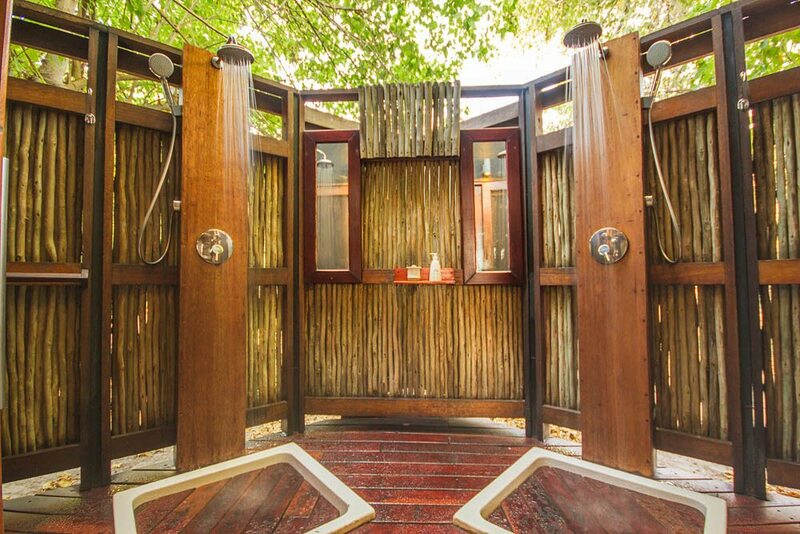 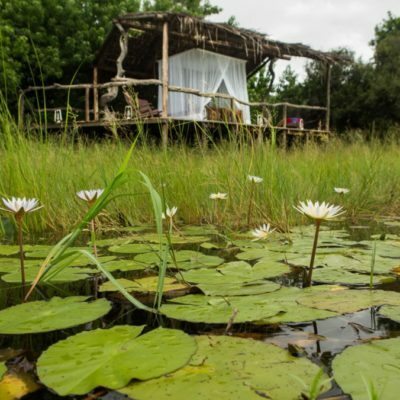 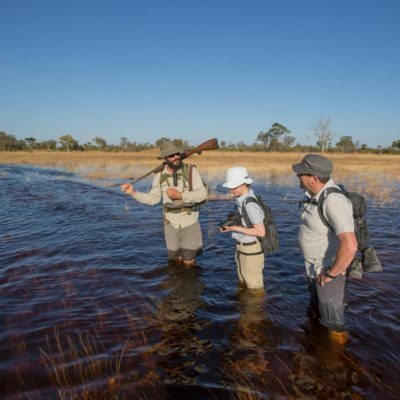 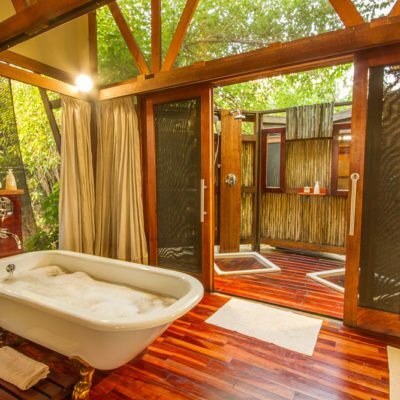 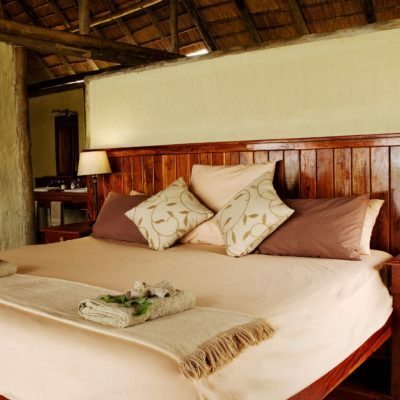 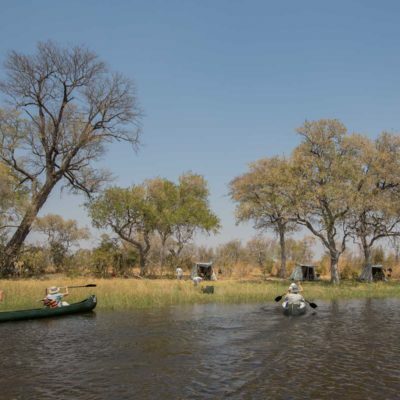 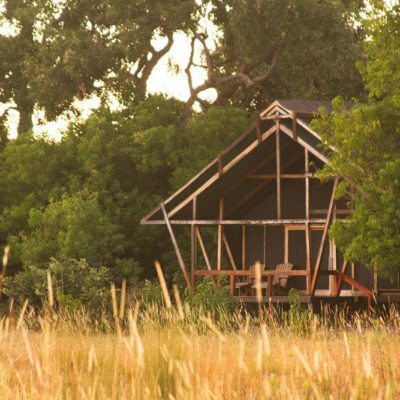 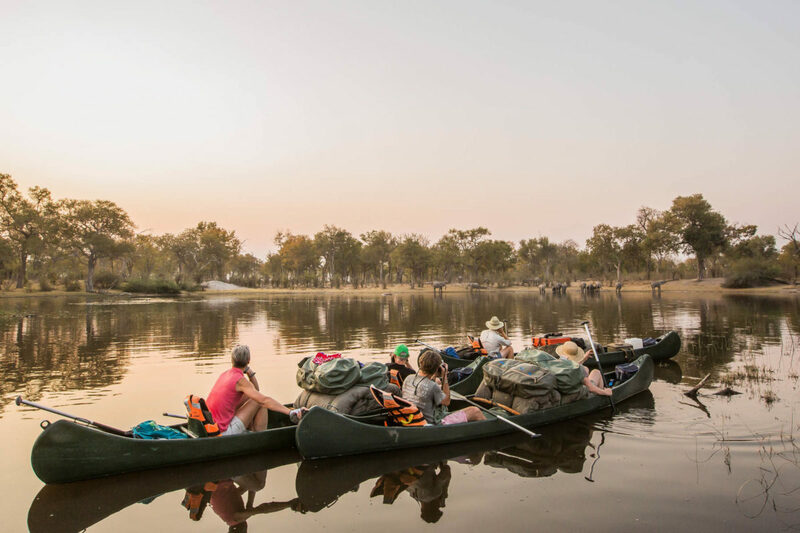 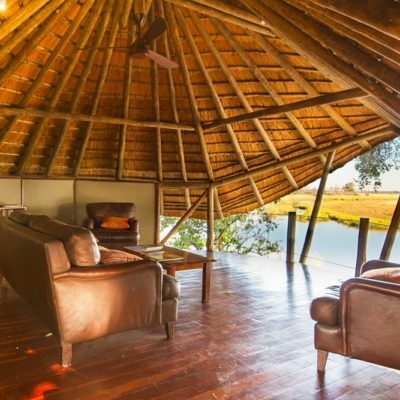 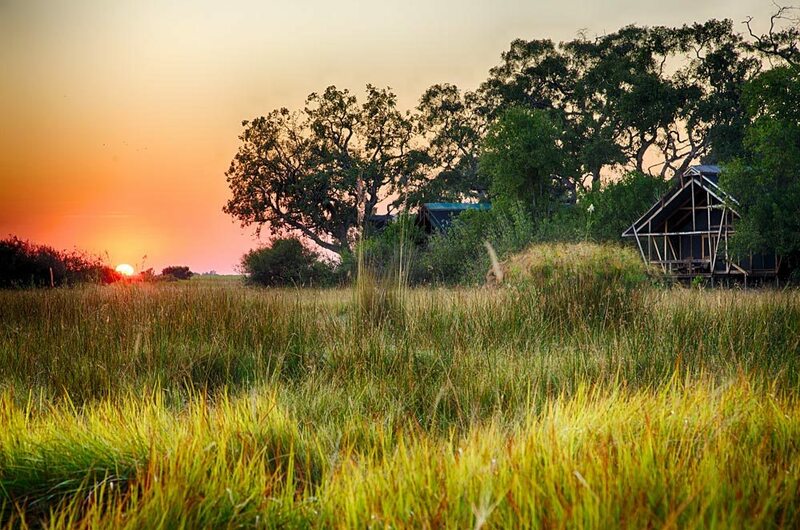 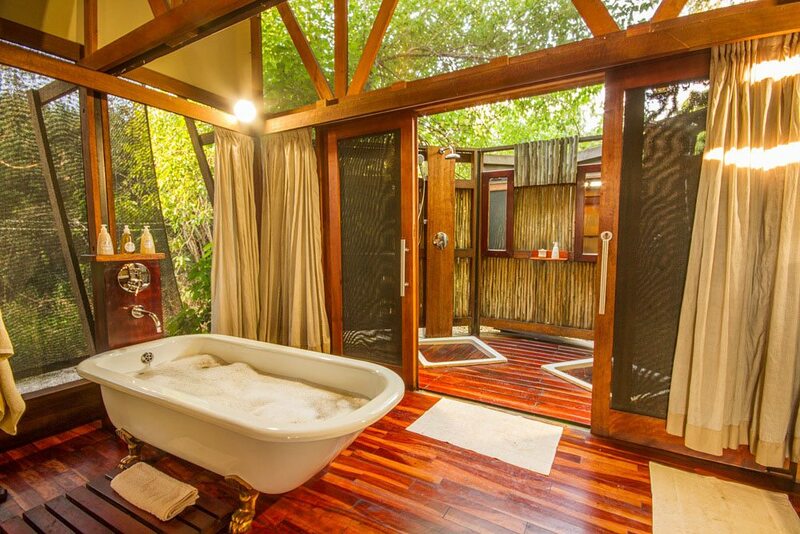 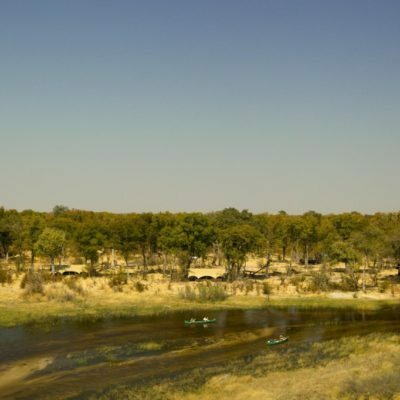 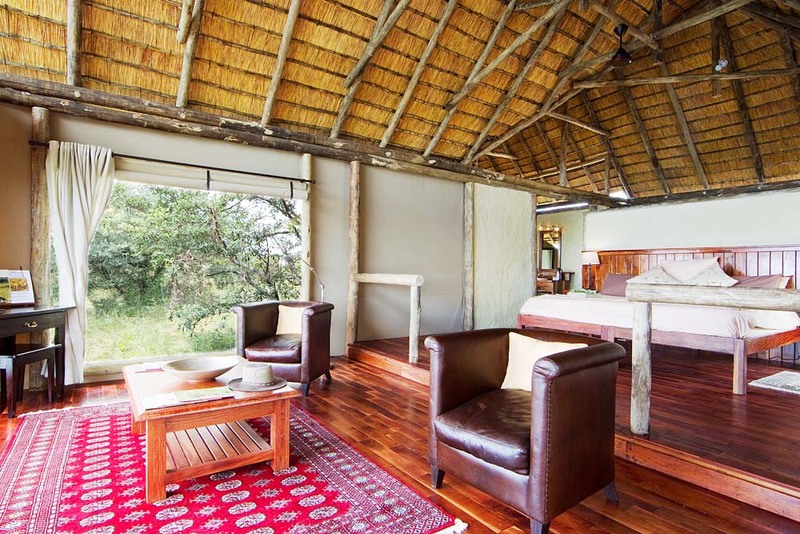 The Selinda Adventure Trail (canoeing or walking) is also run out of the Selinda Concesion and could be combined with a stay at any of these lodges.